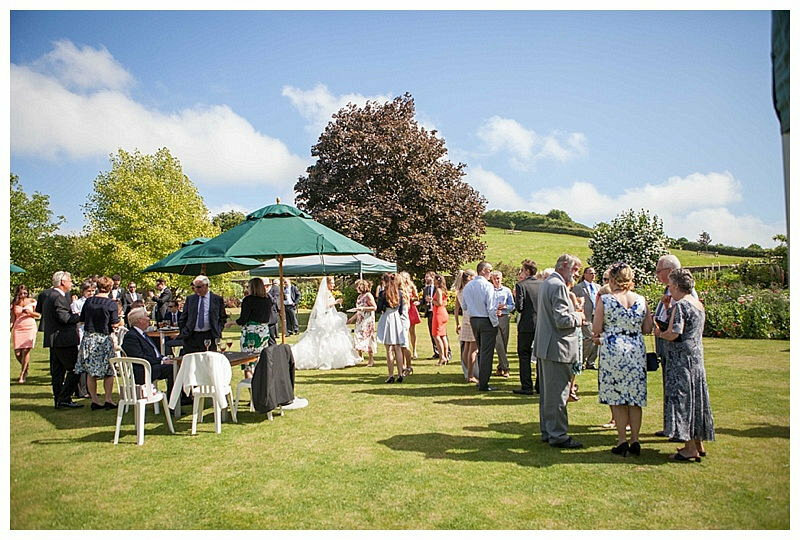 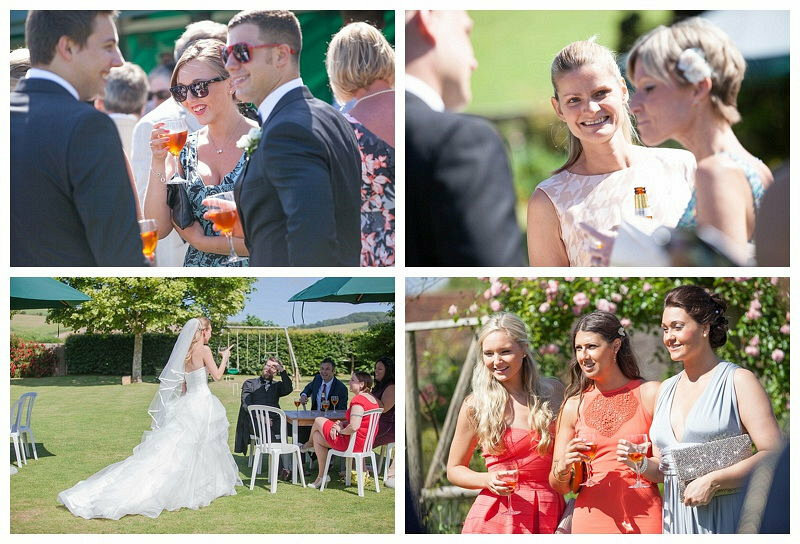 Another lovely sunny day at Pangdean Barn for the wedding of Madeleine and Scott. 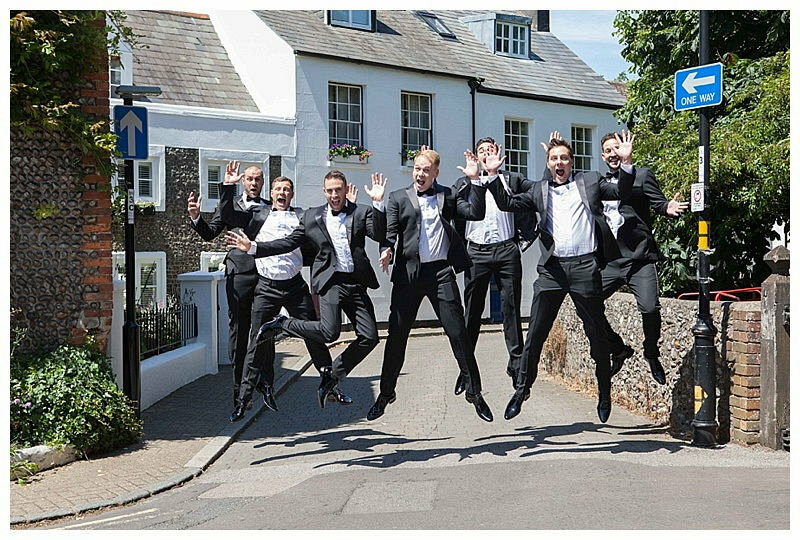 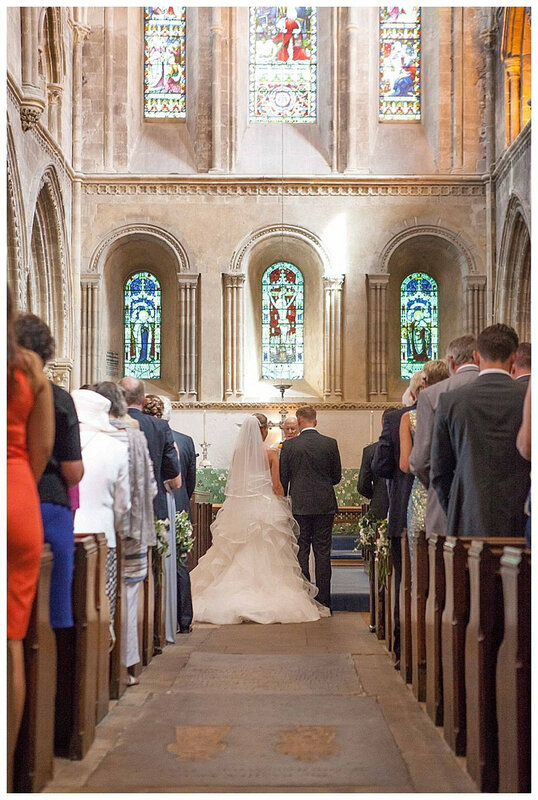 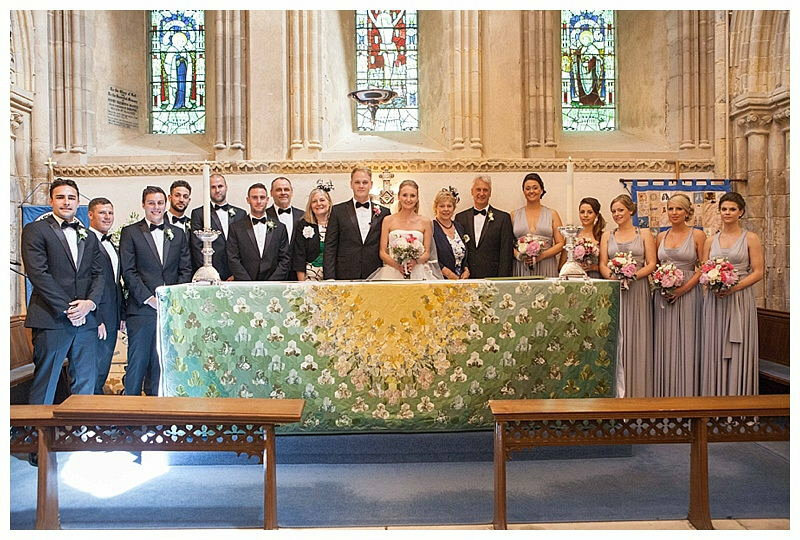 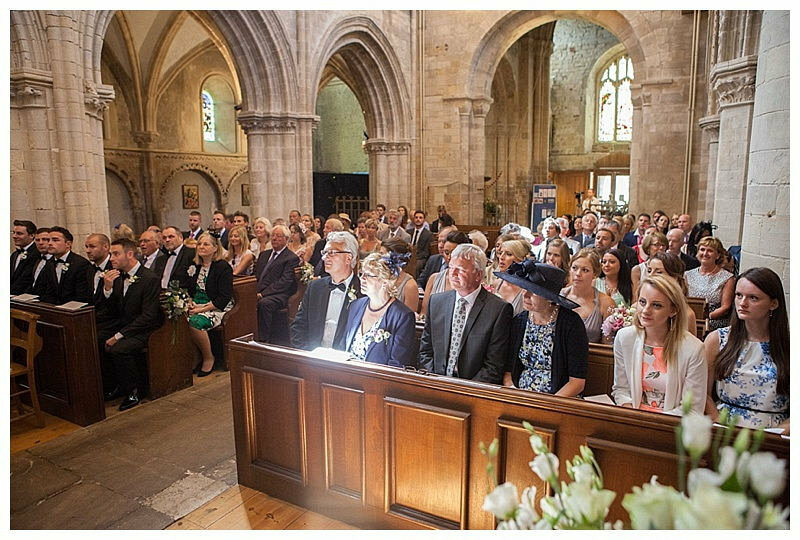 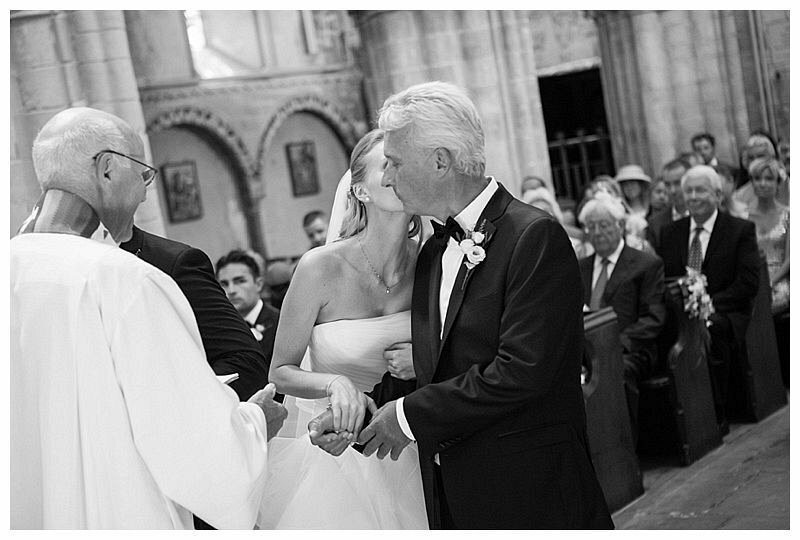 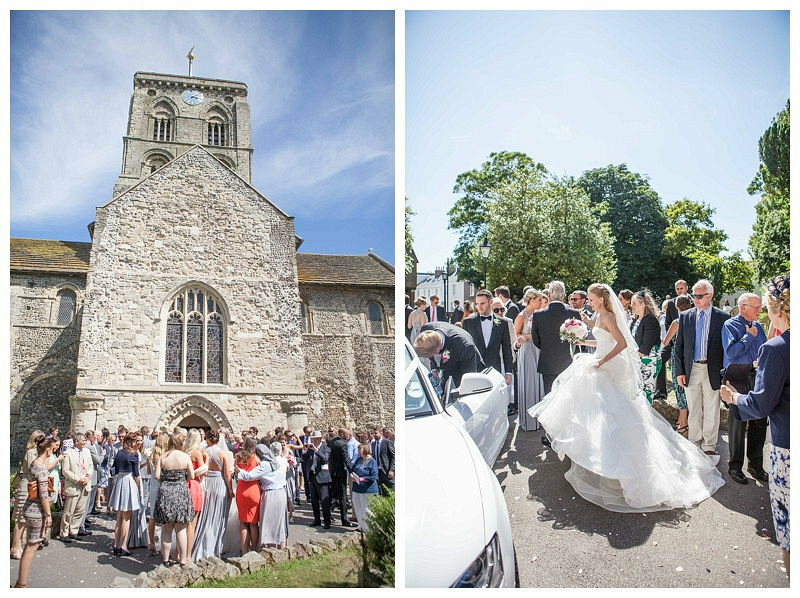 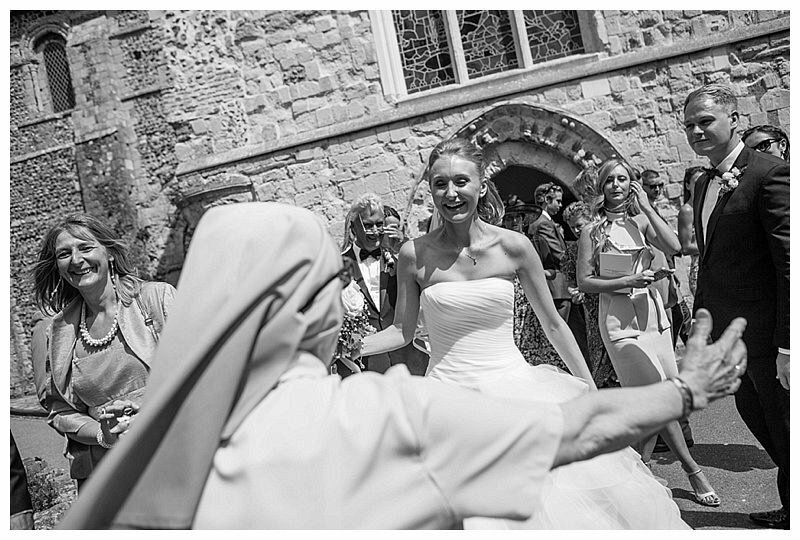 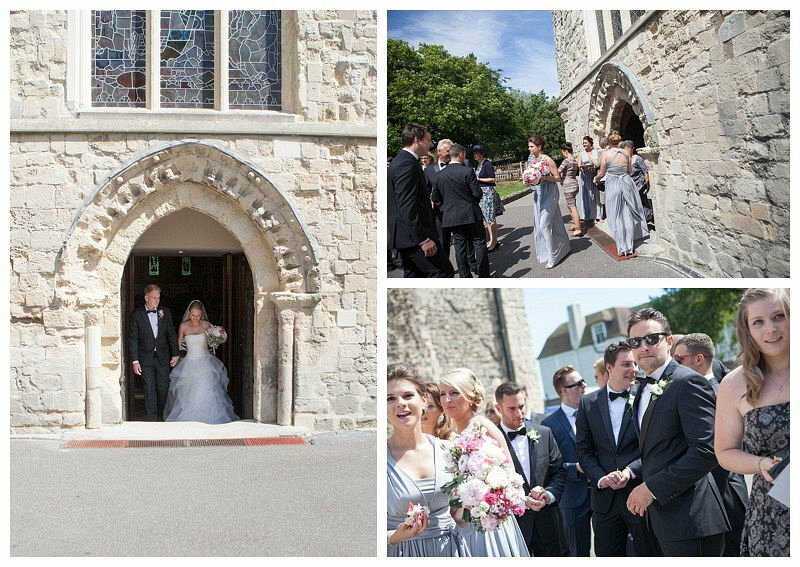 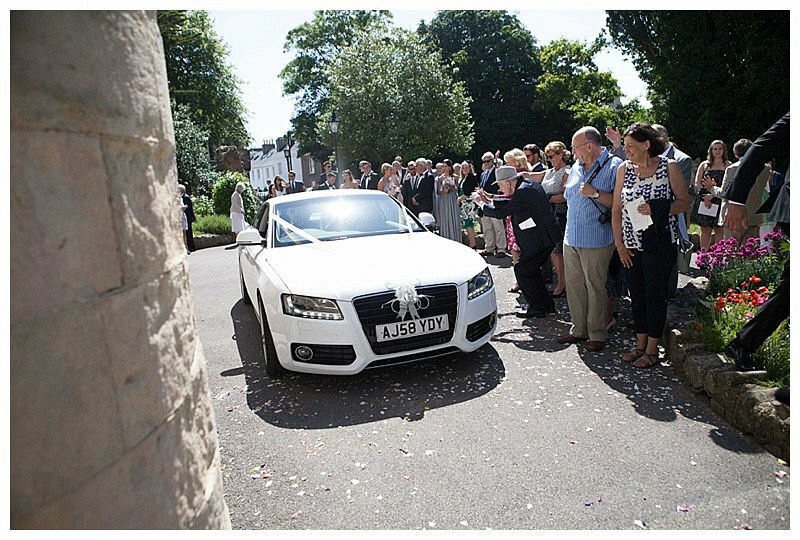 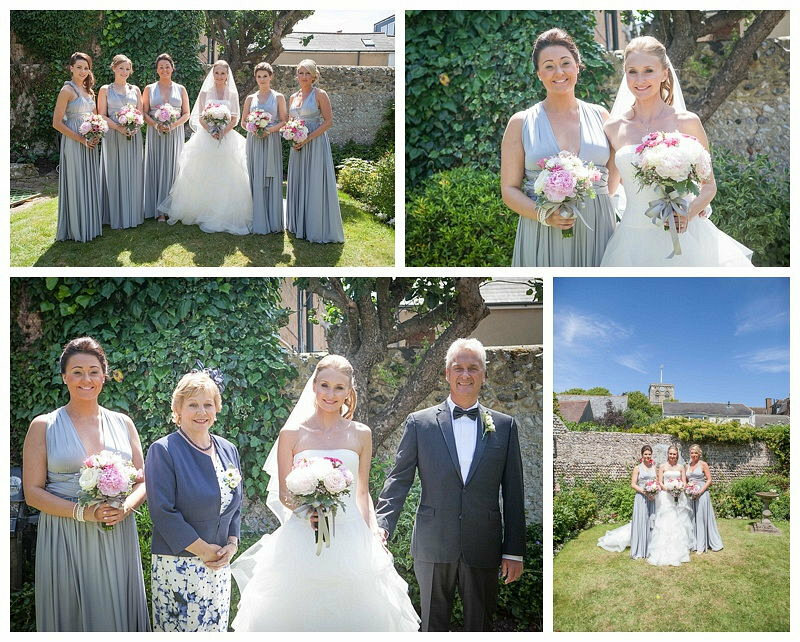 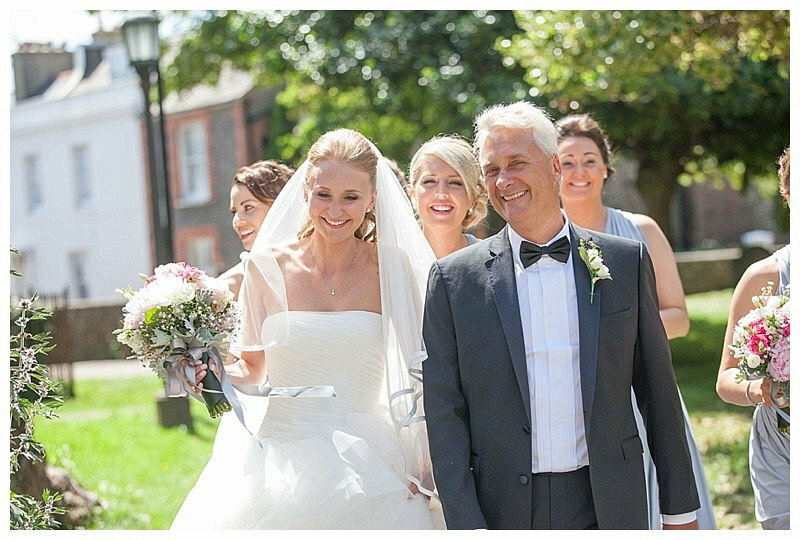 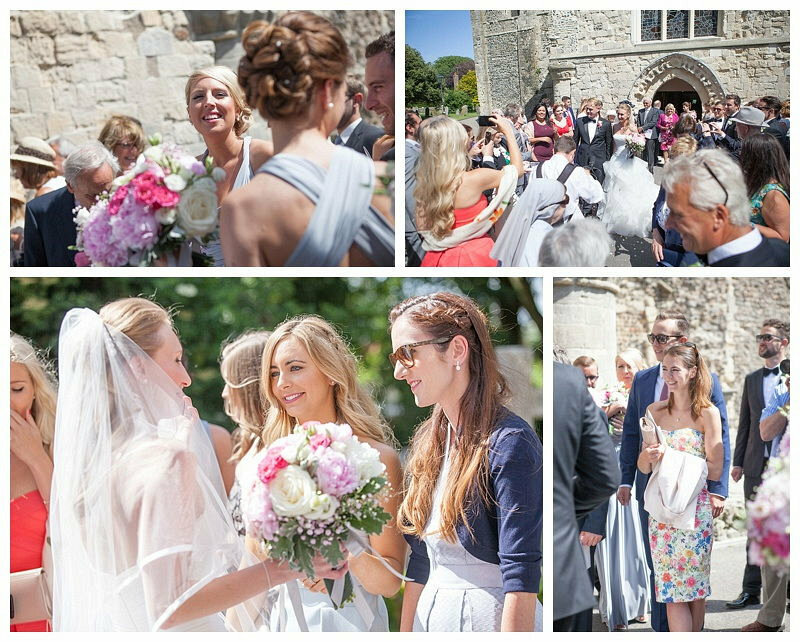 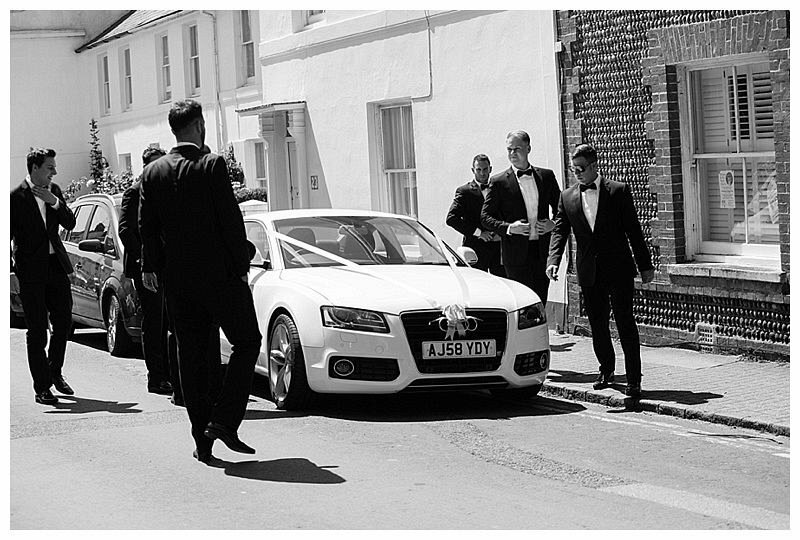 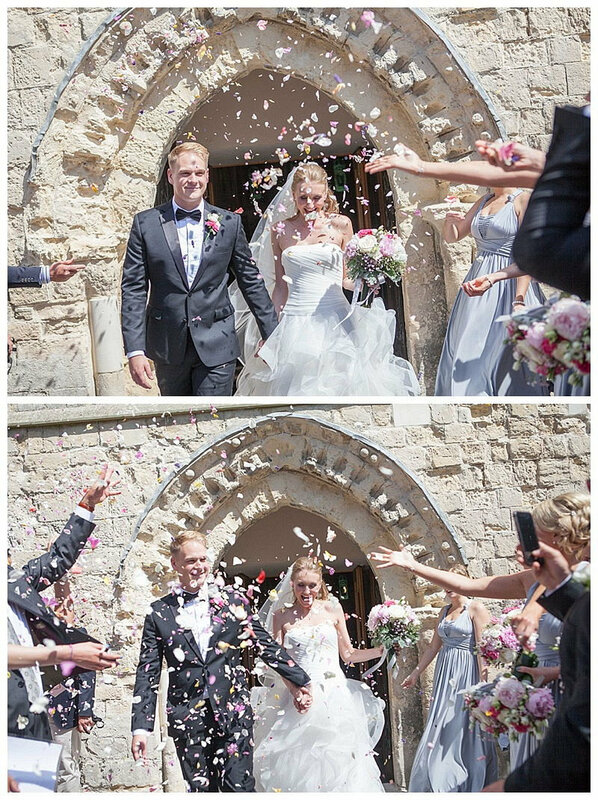 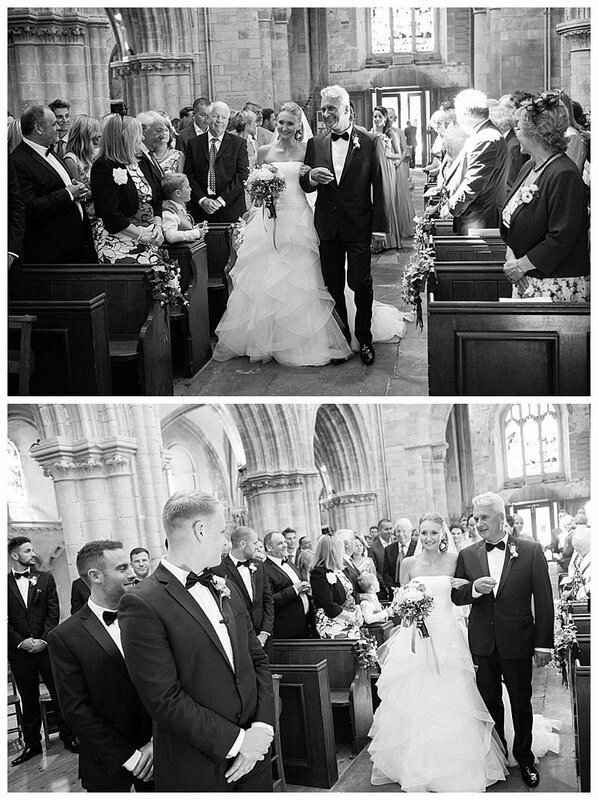 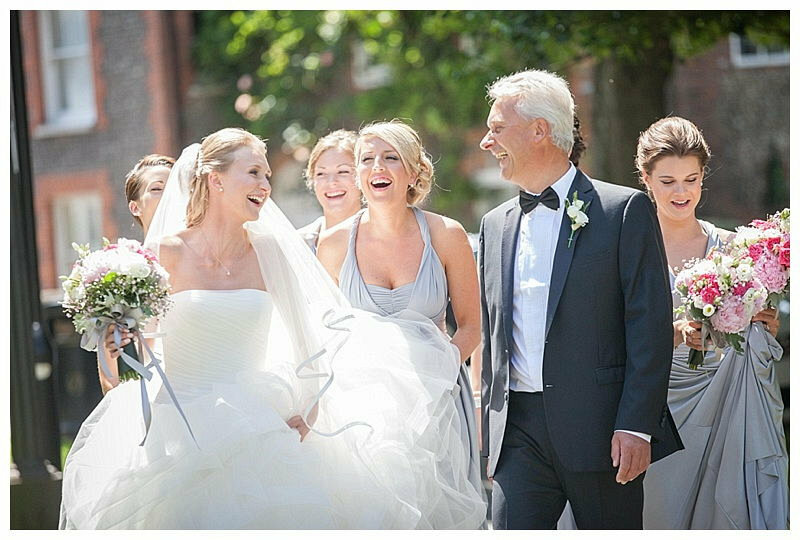 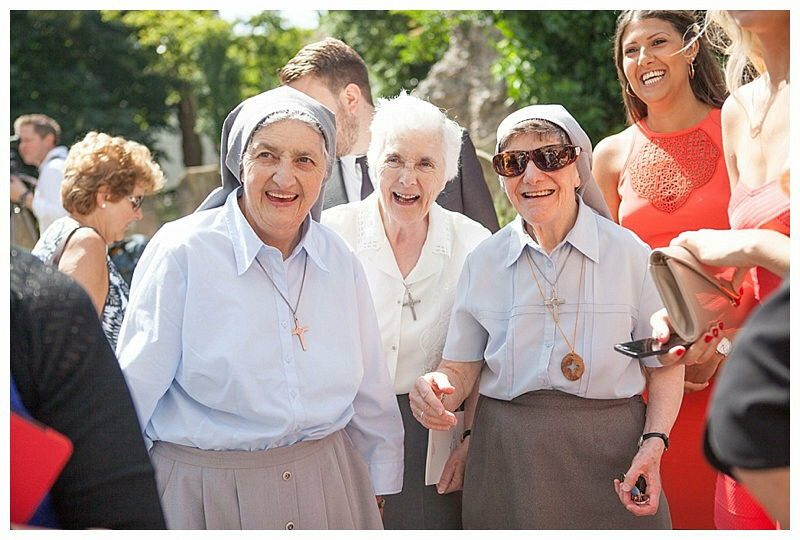 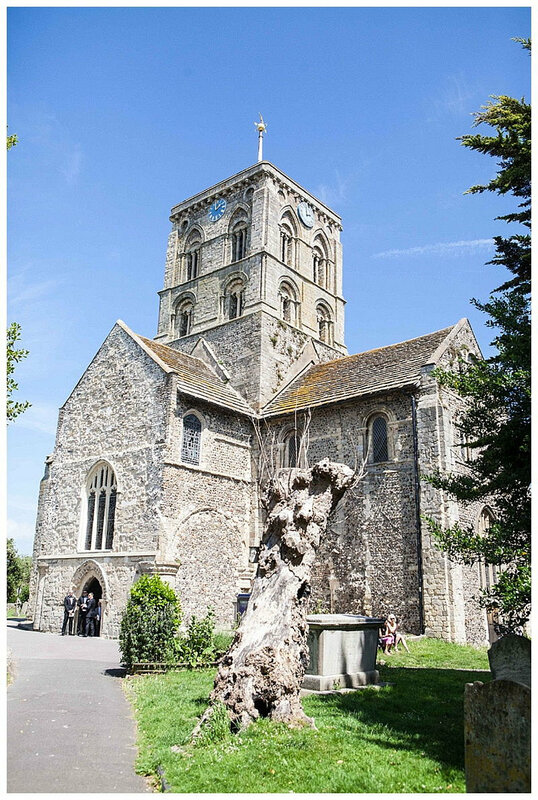 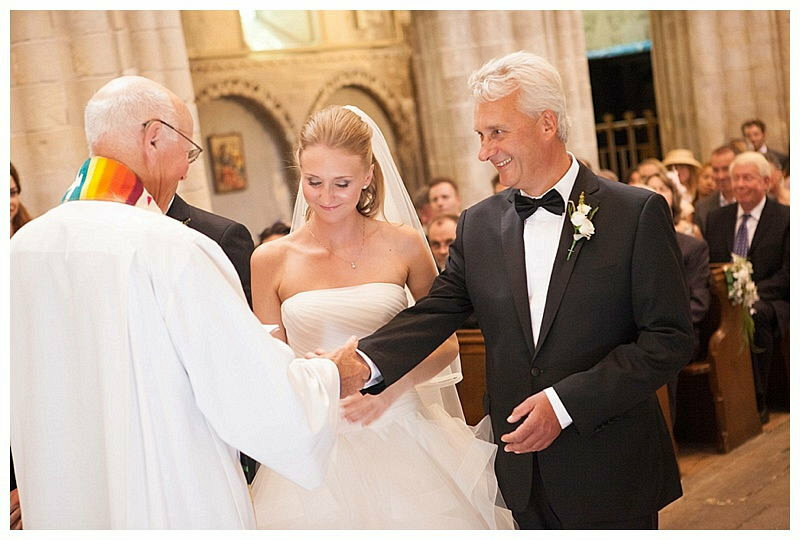 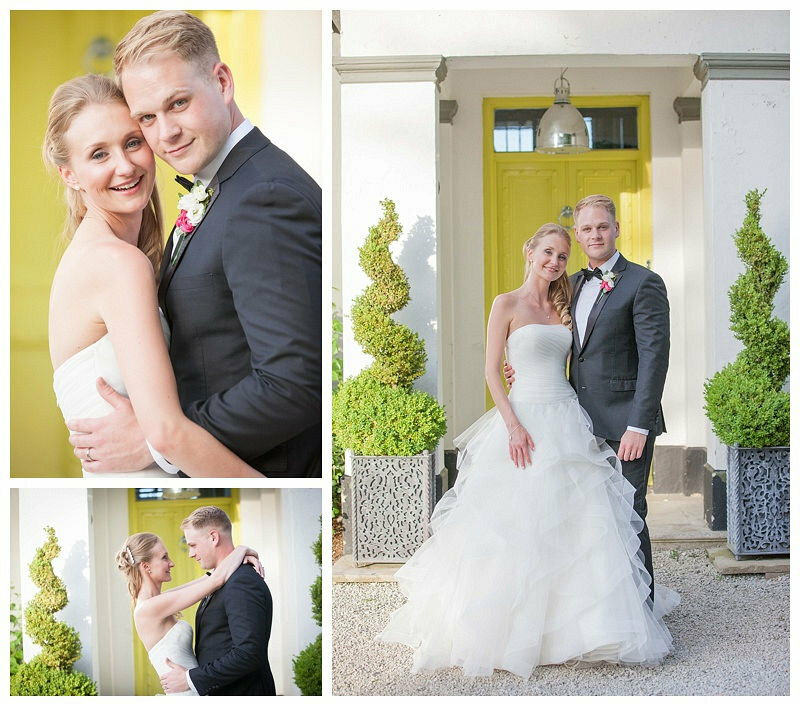 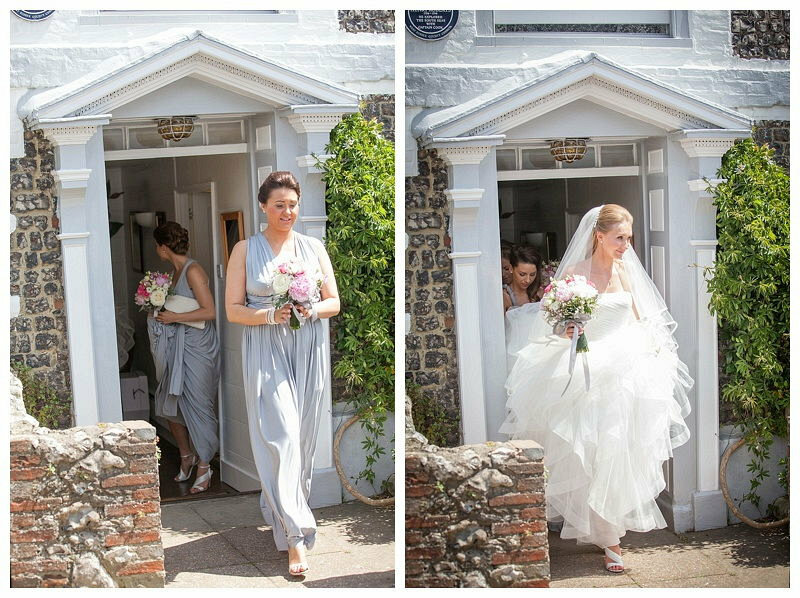 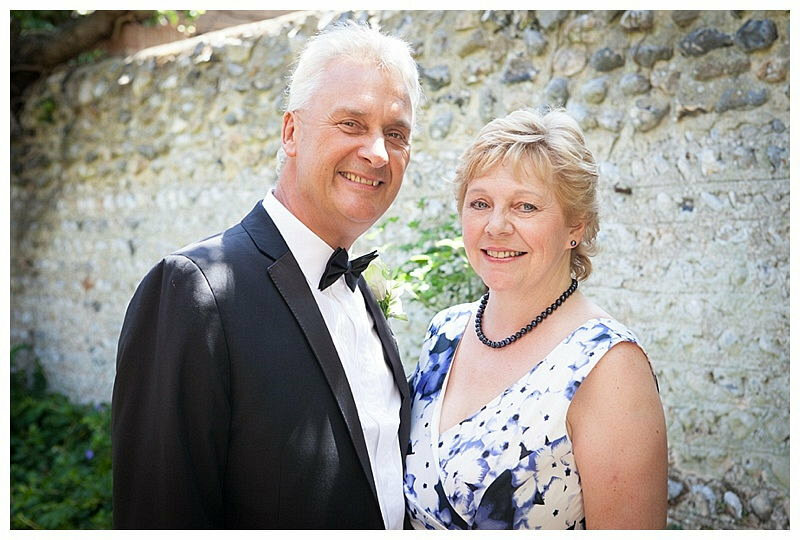 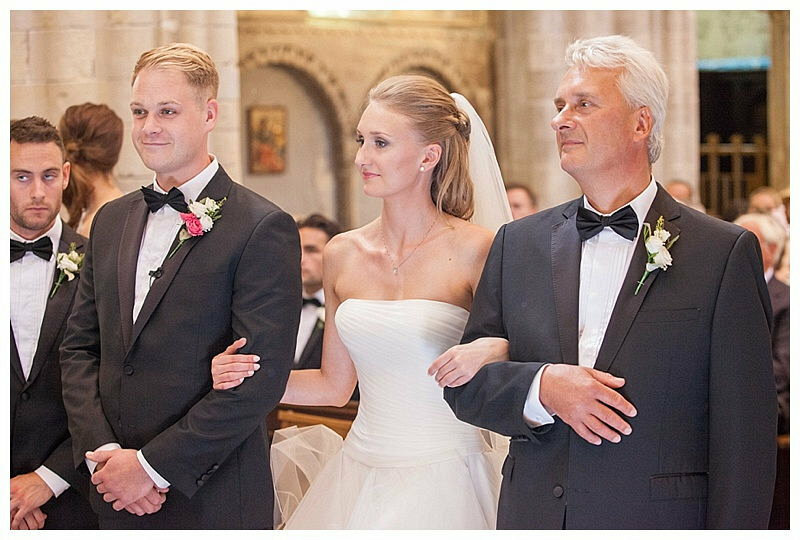 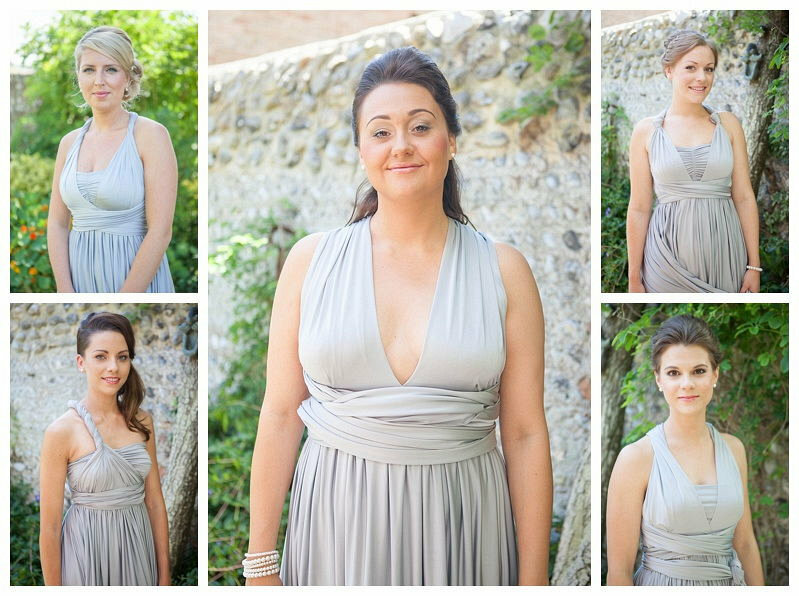 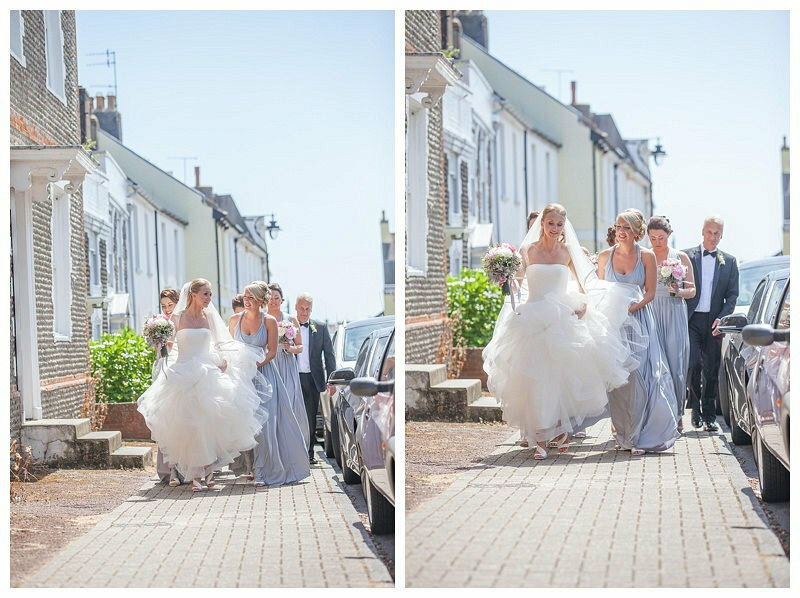 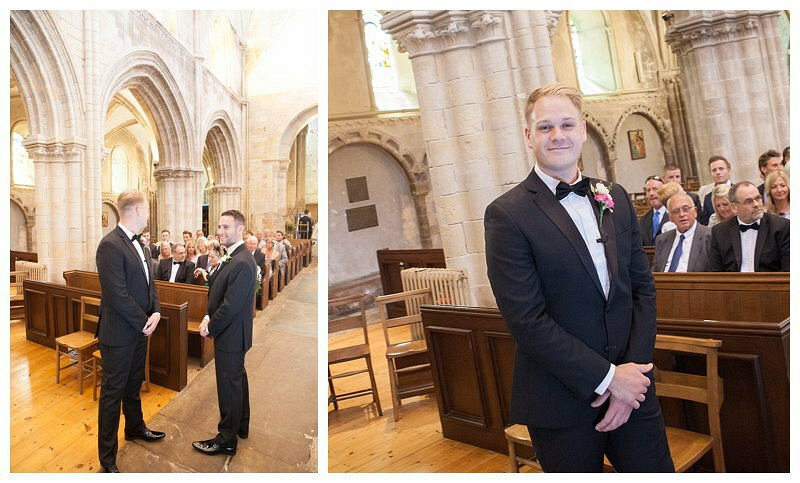 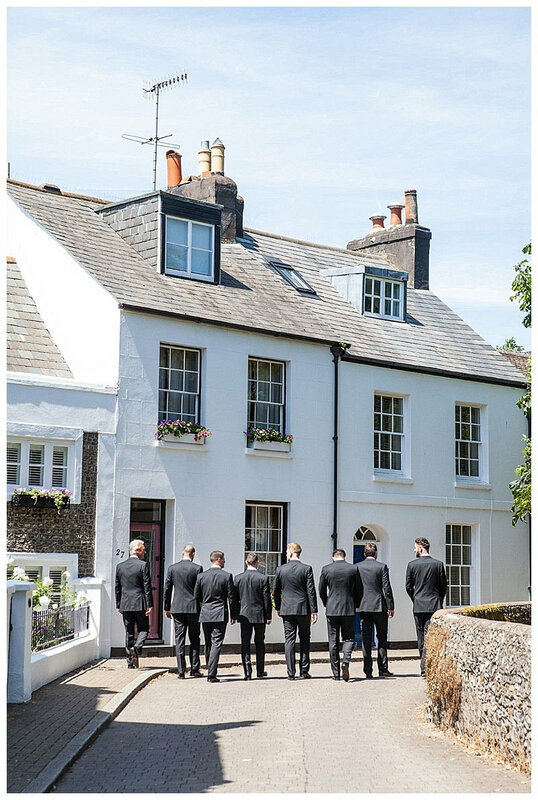 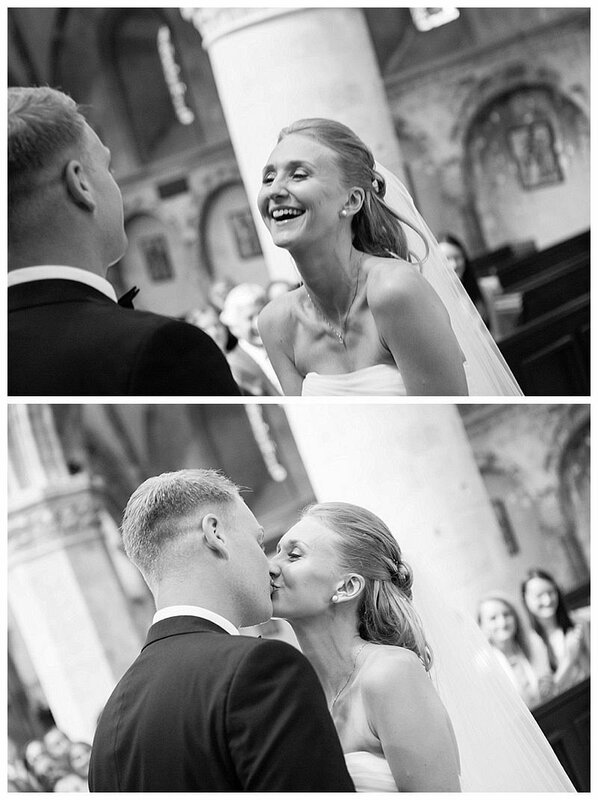 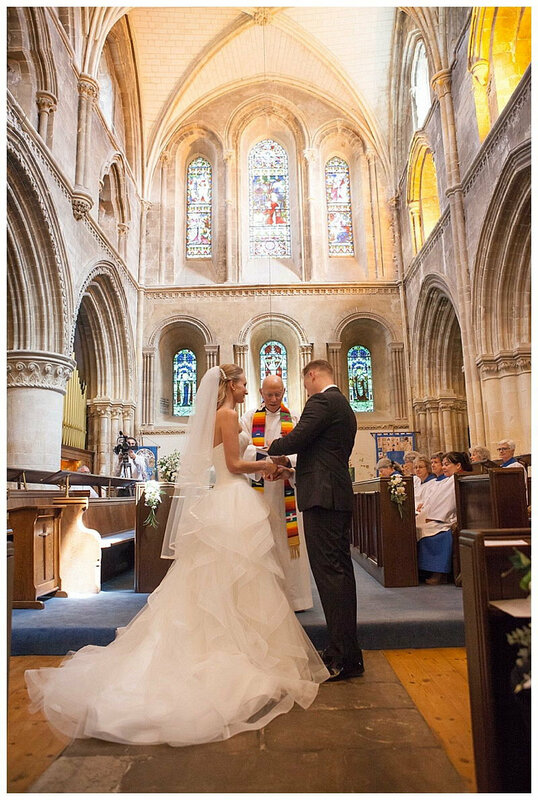 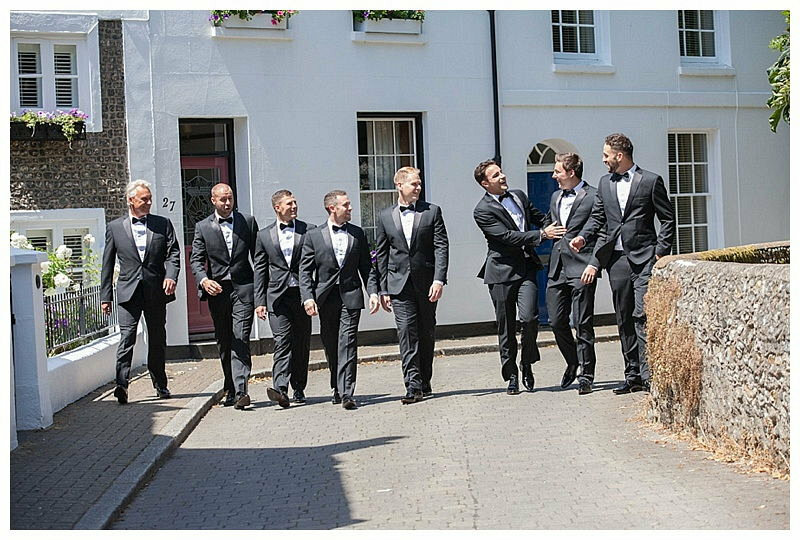 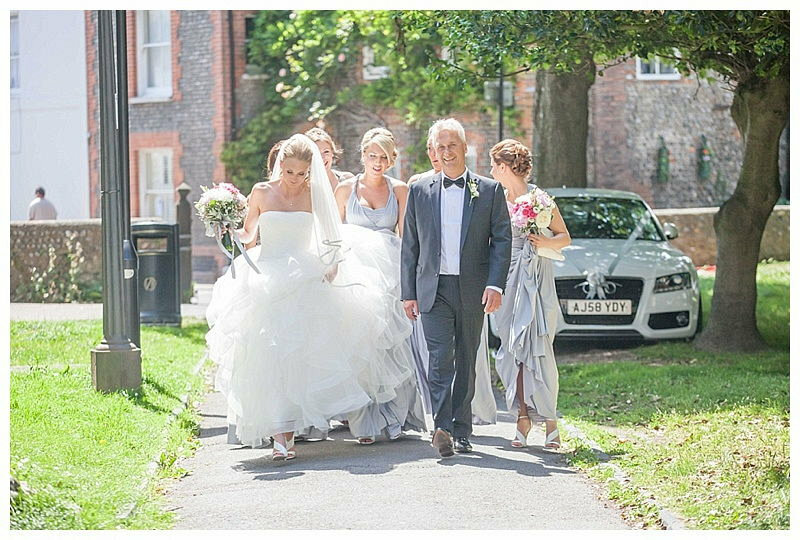 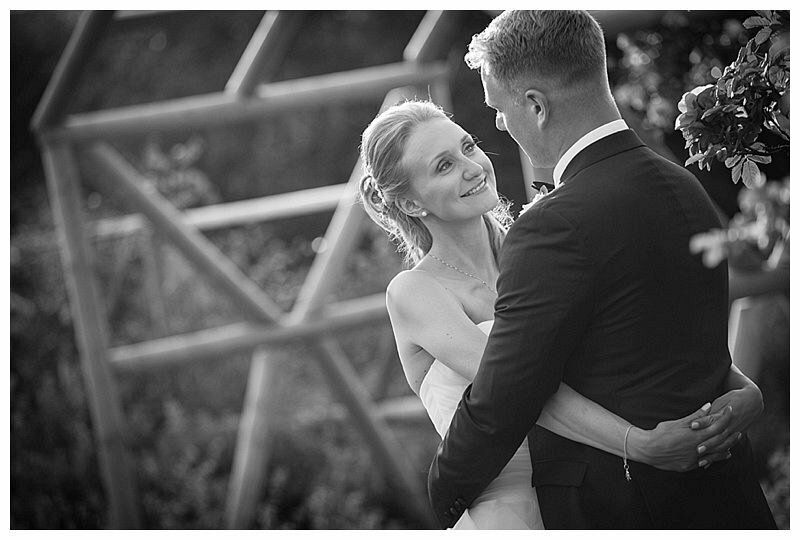 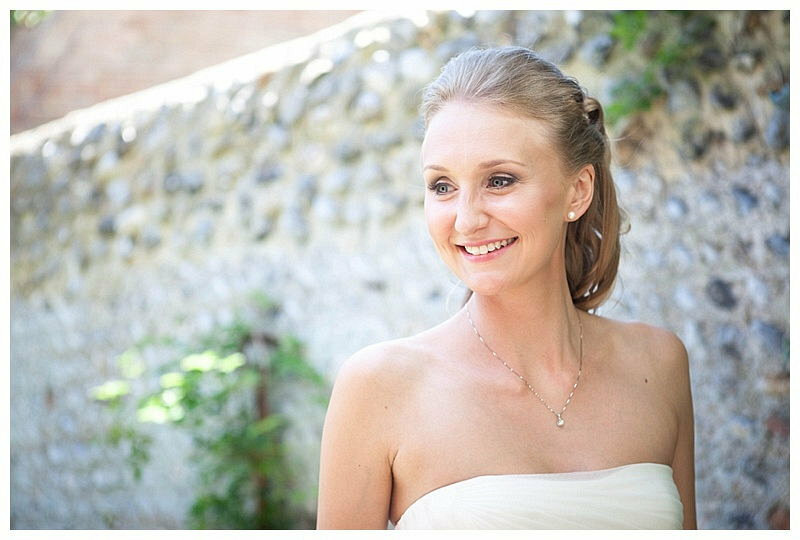 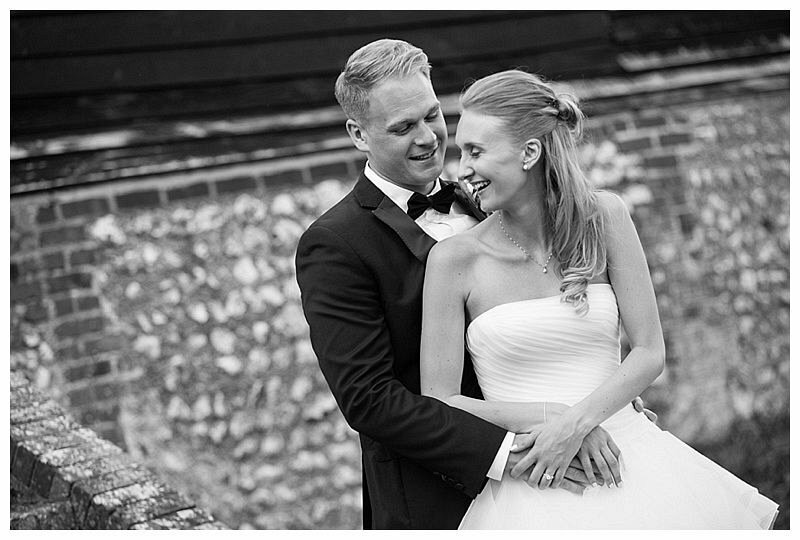 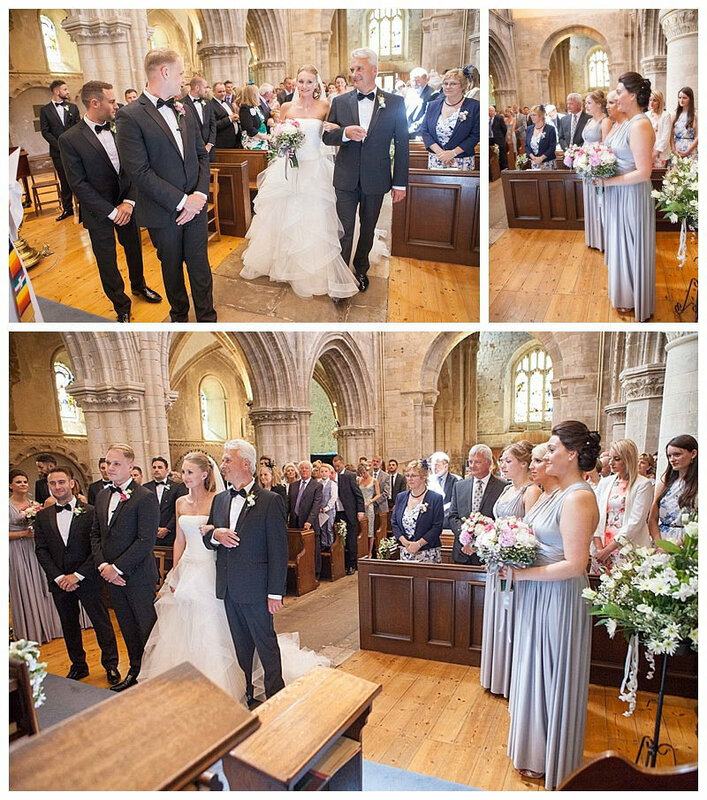 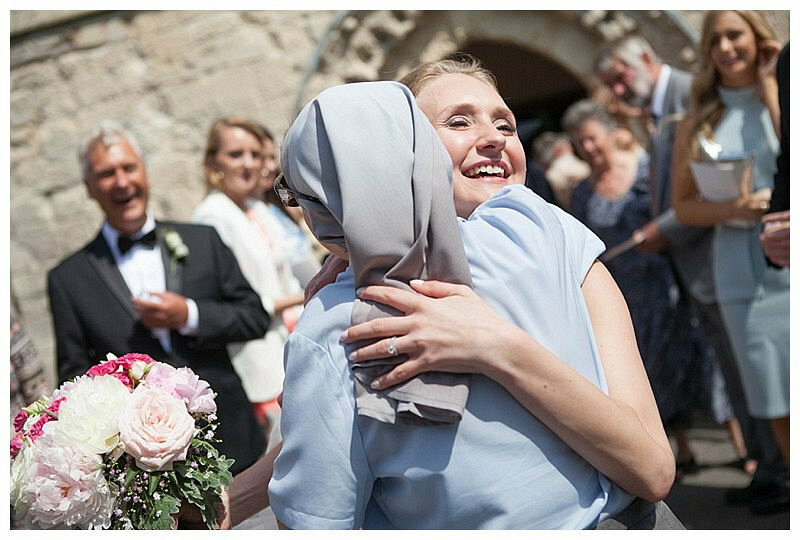 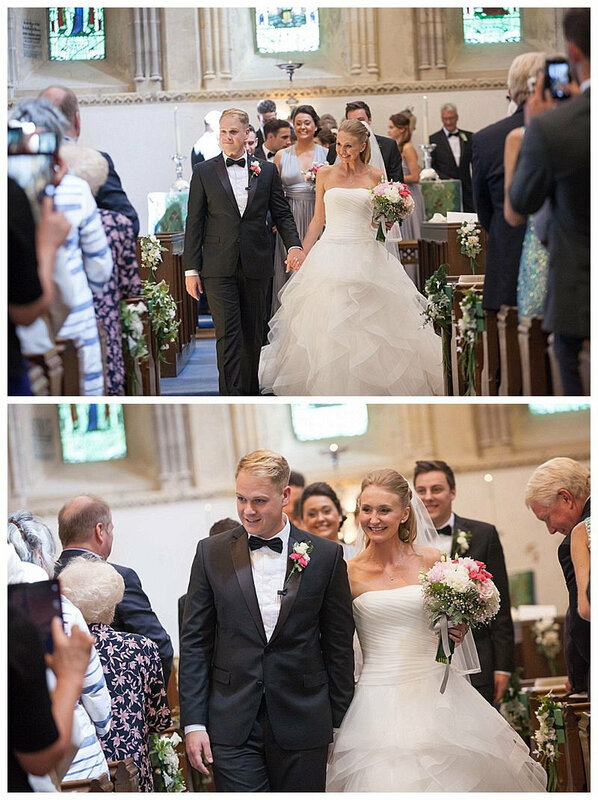 It’s always great to photograph a local wedding which began in Shoreham-by-Sea where Madeleine grew up, just yards from the church of St Mary de Haura. 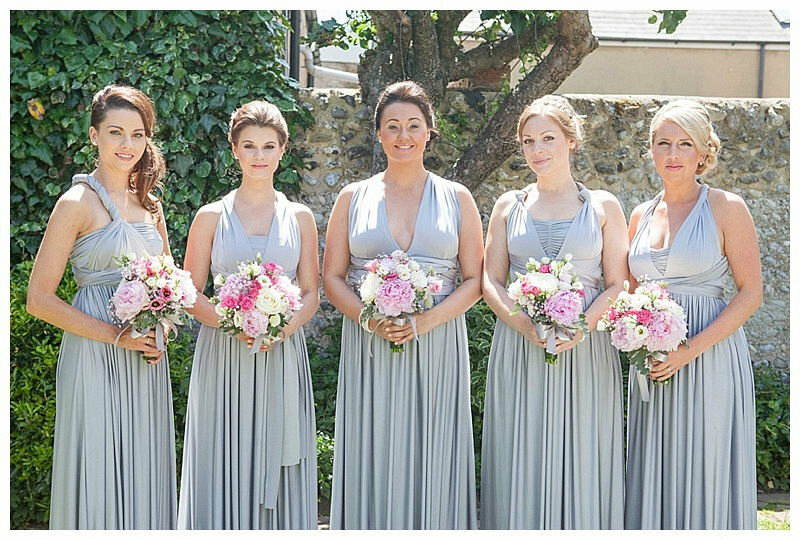 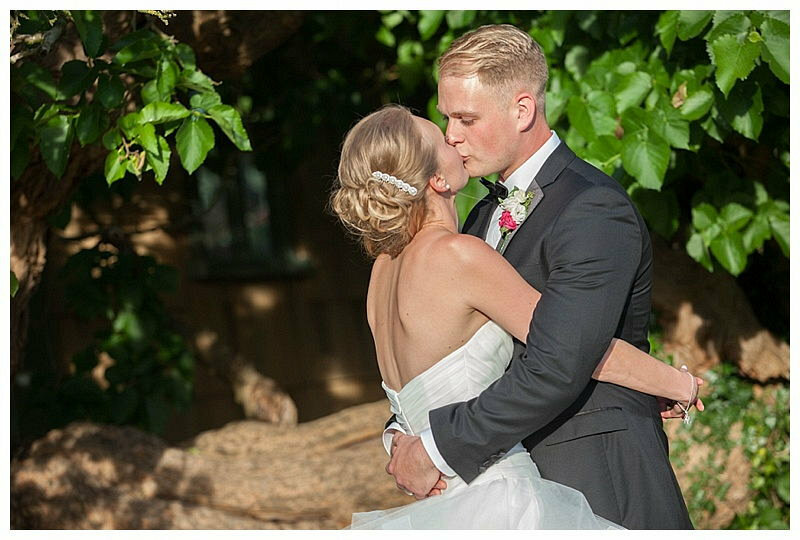 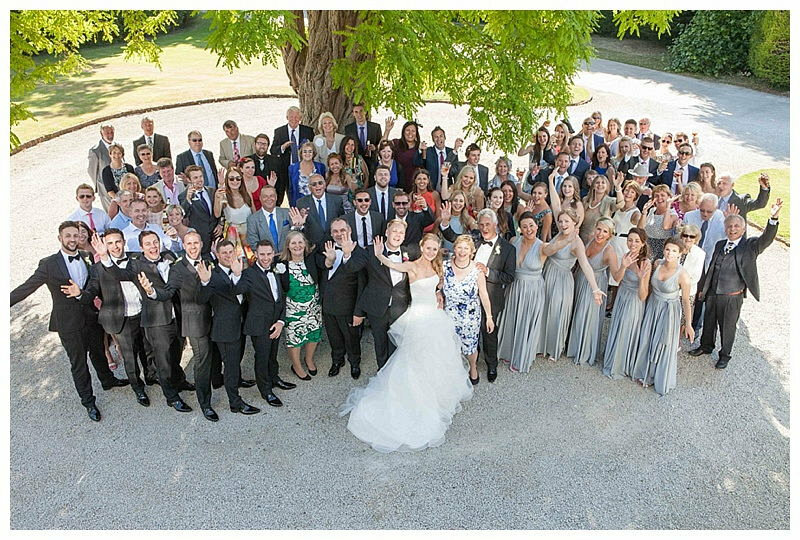 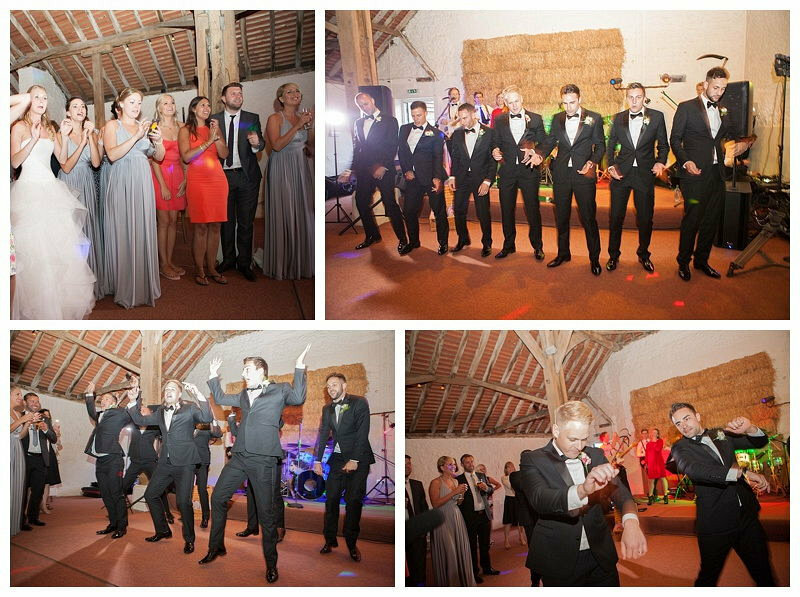 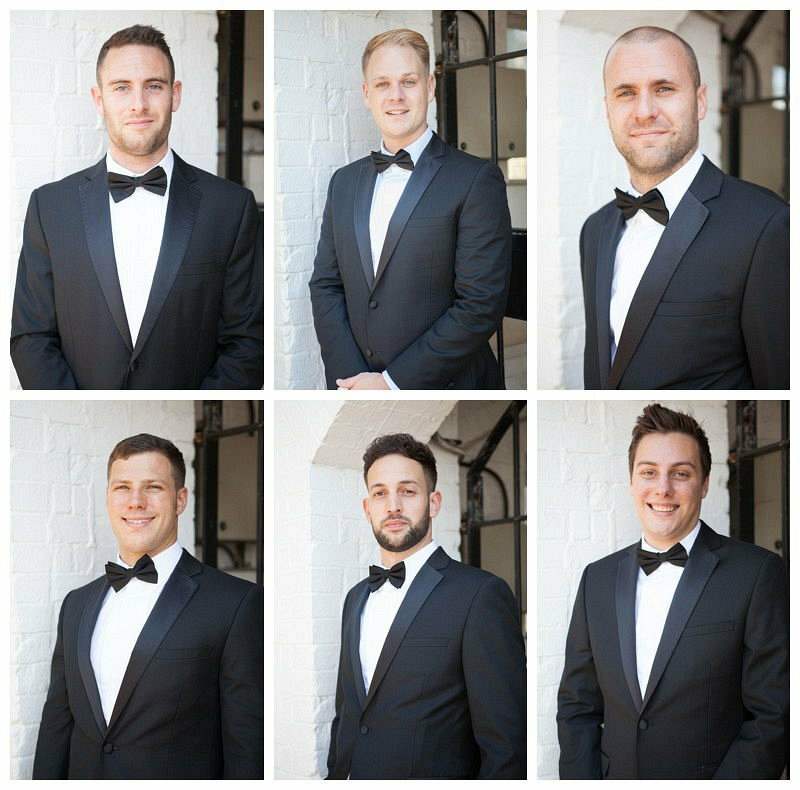 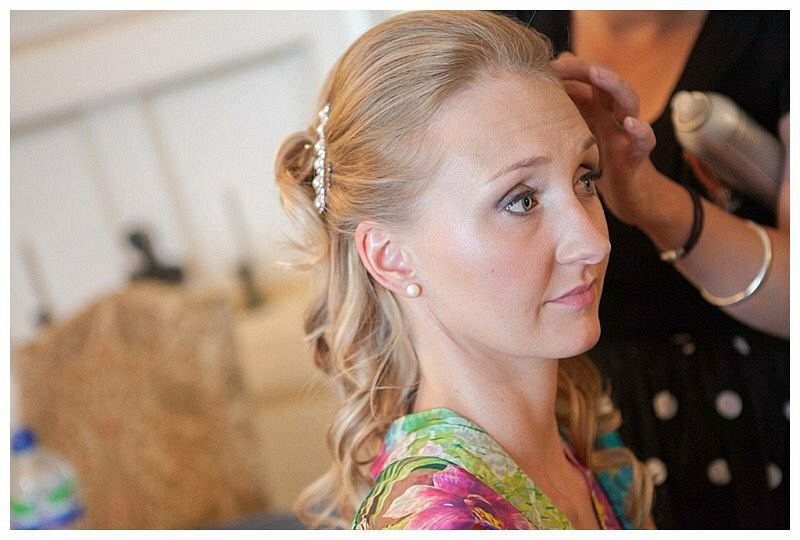 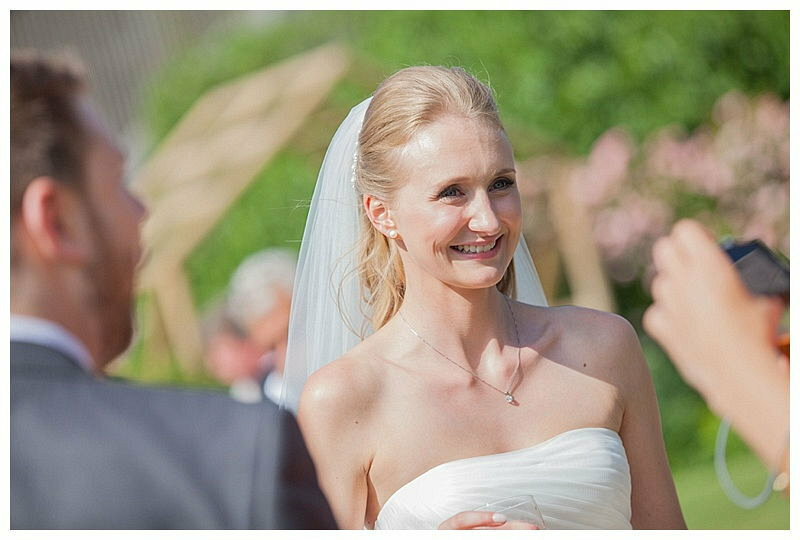 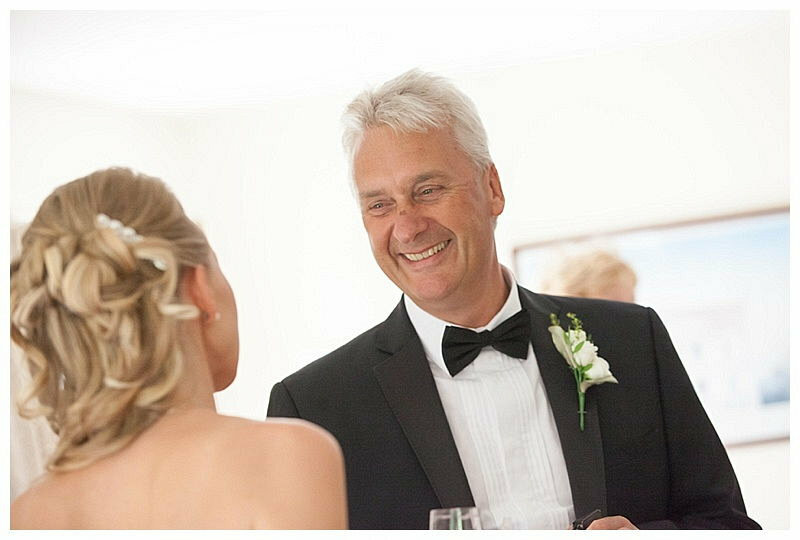 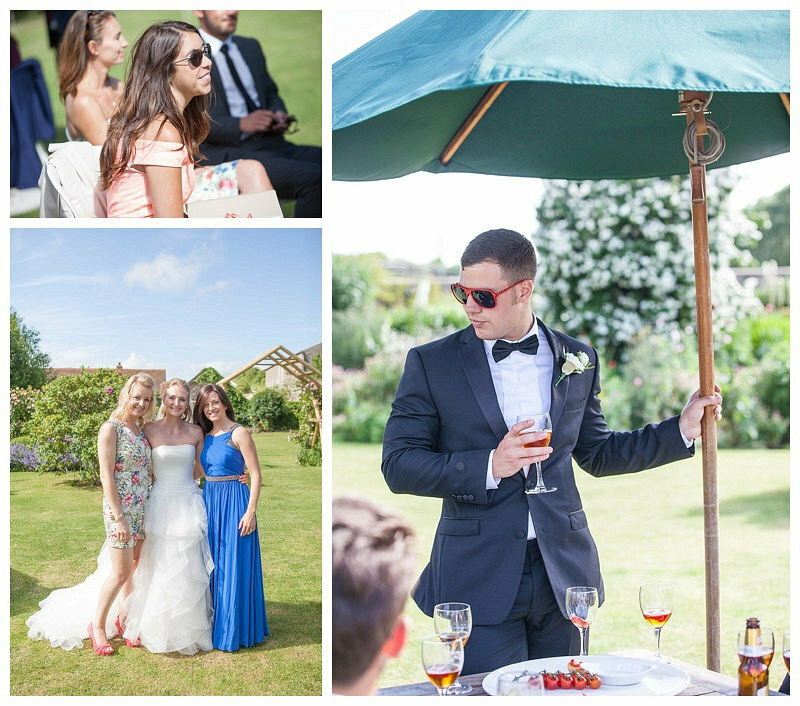 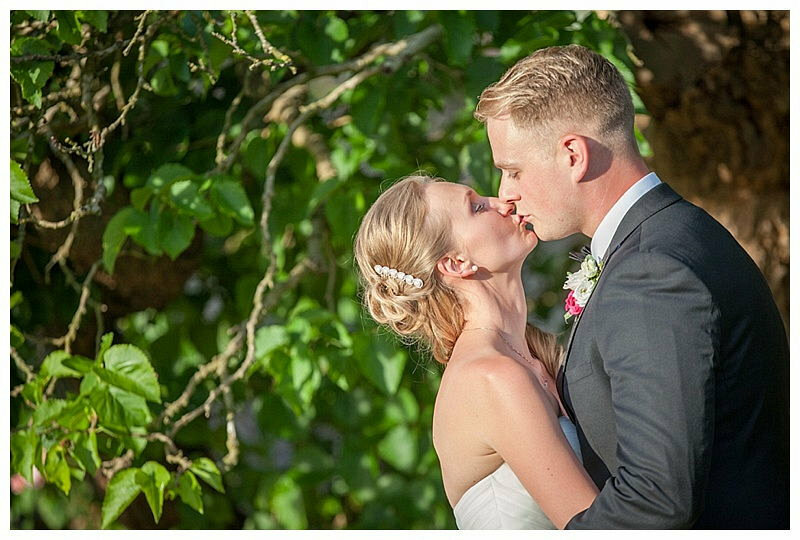 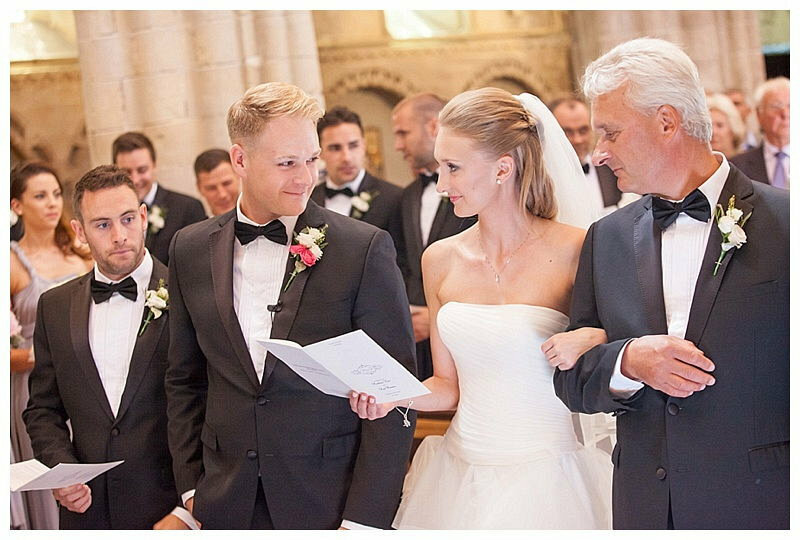 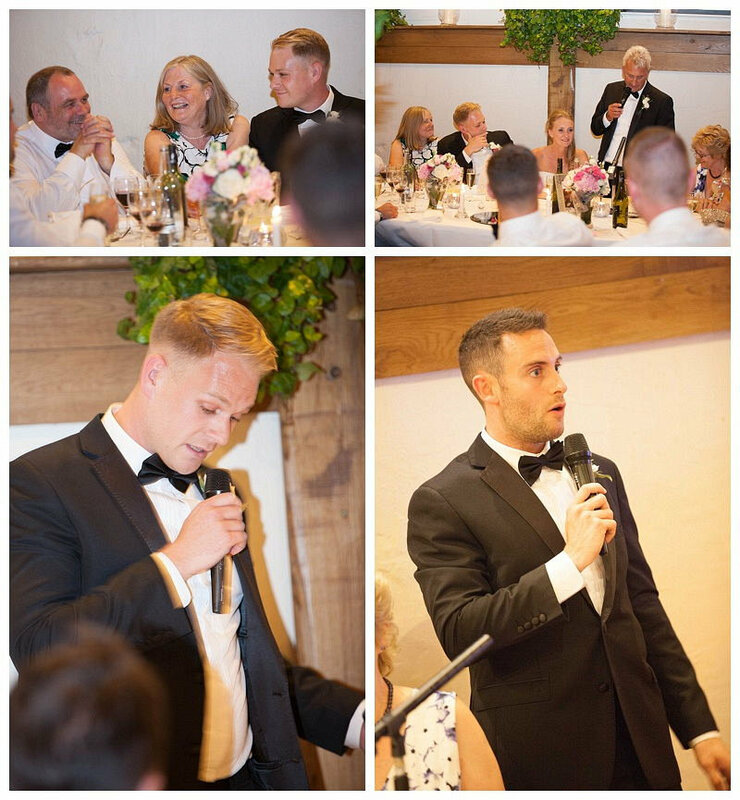 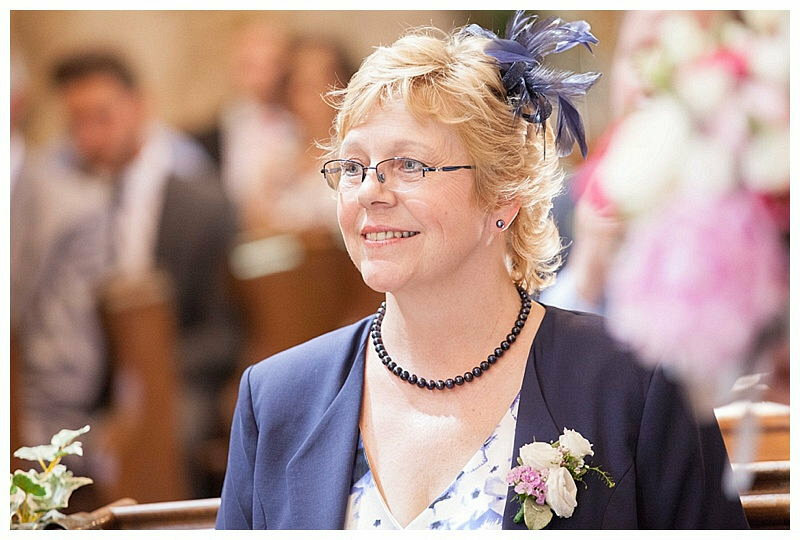 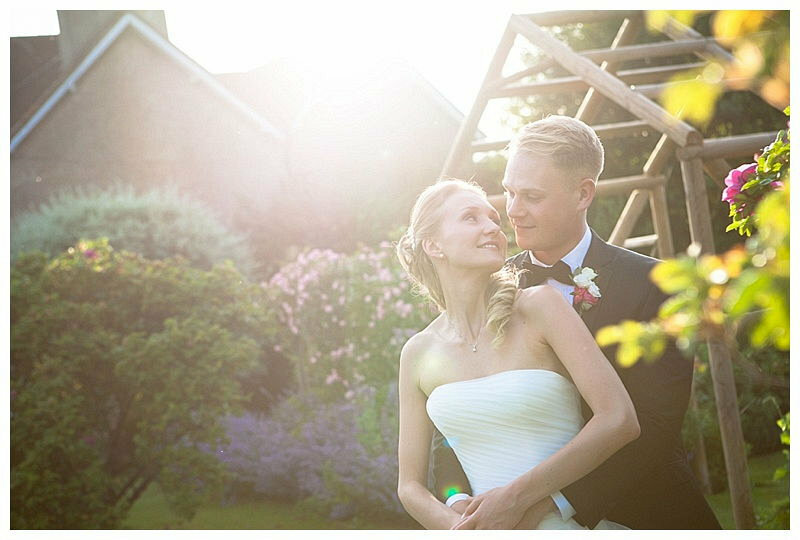 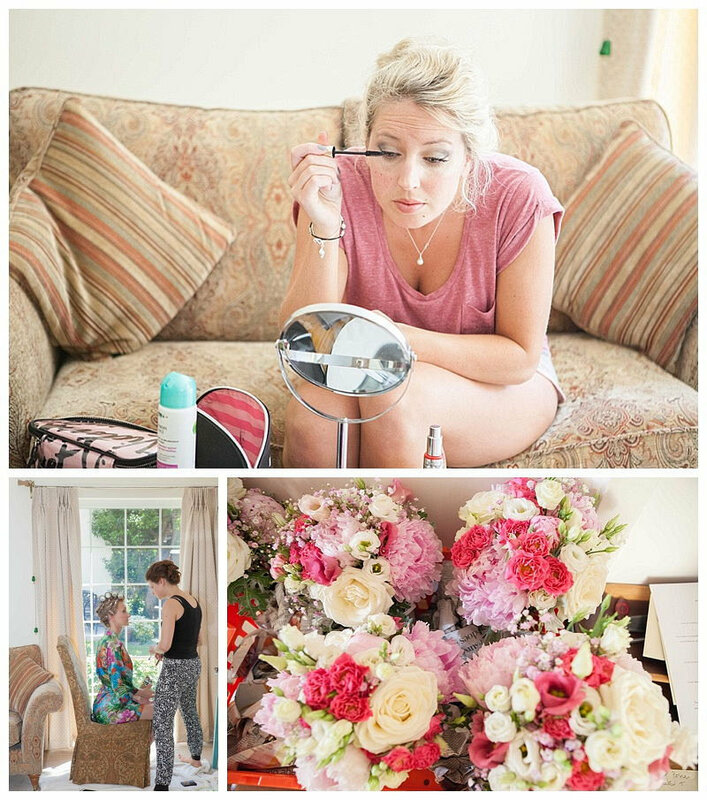 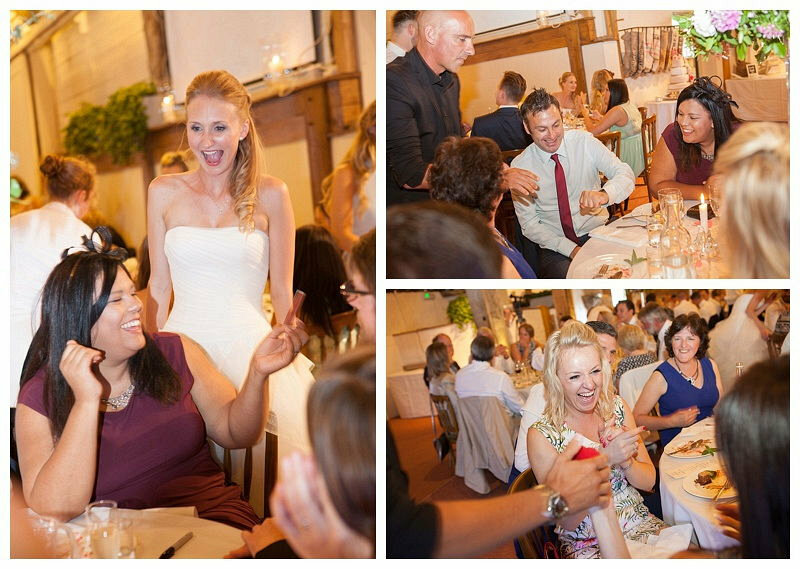 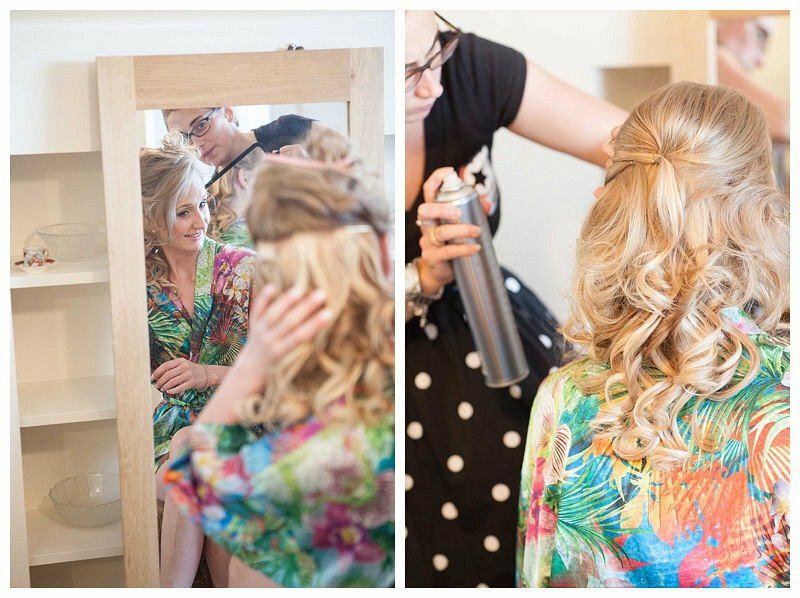 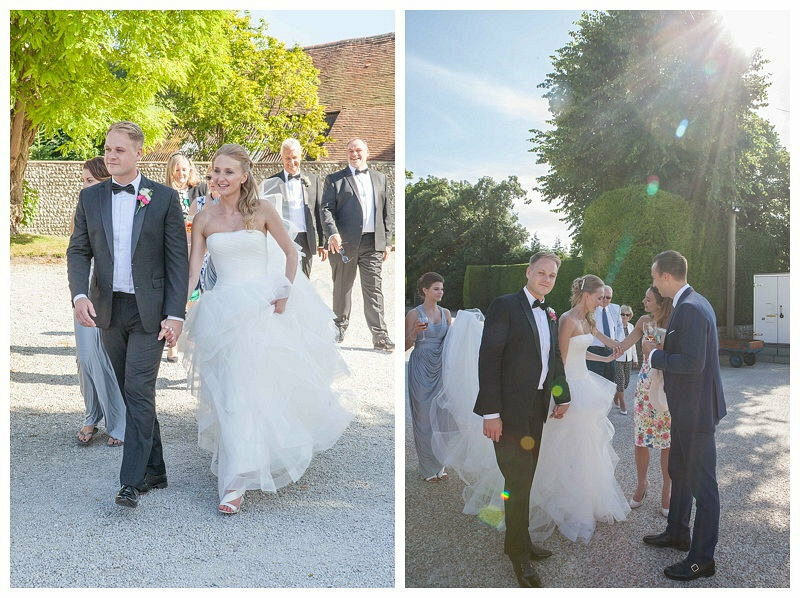 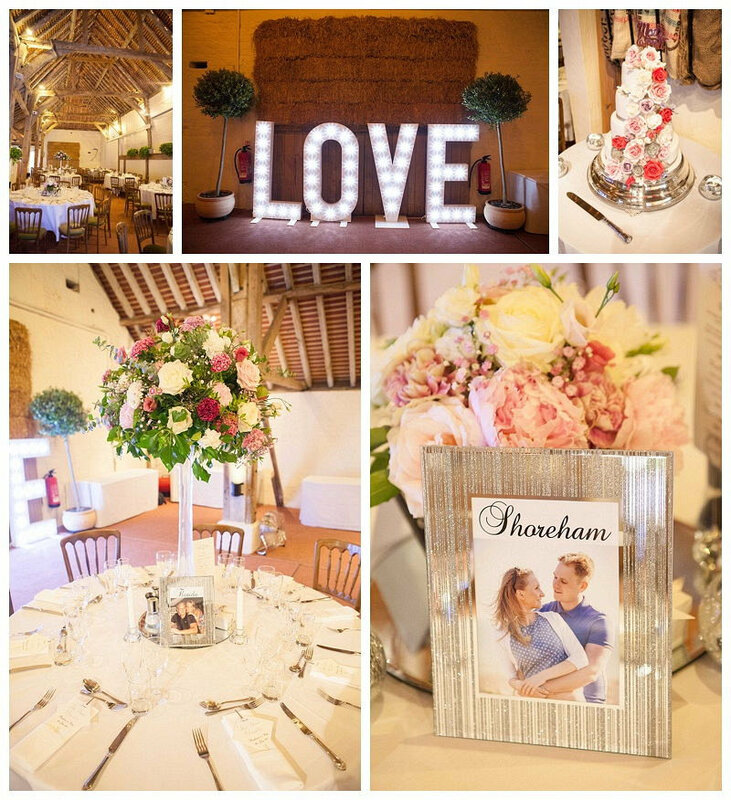 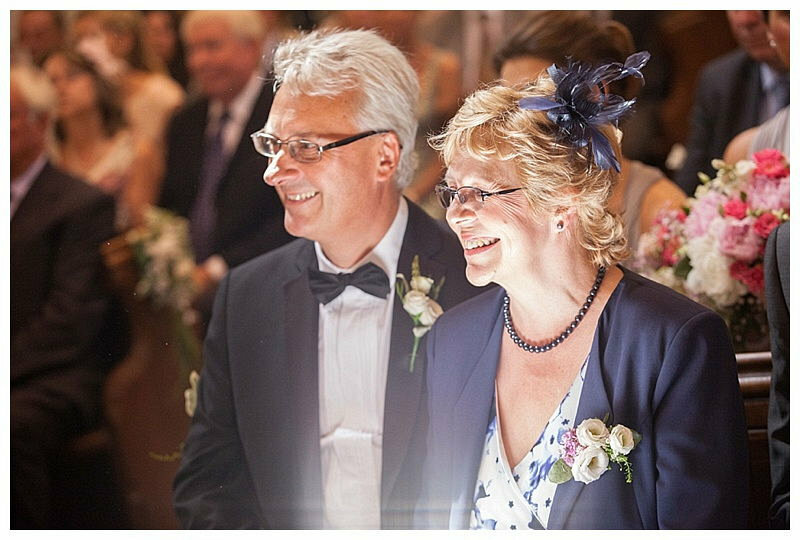 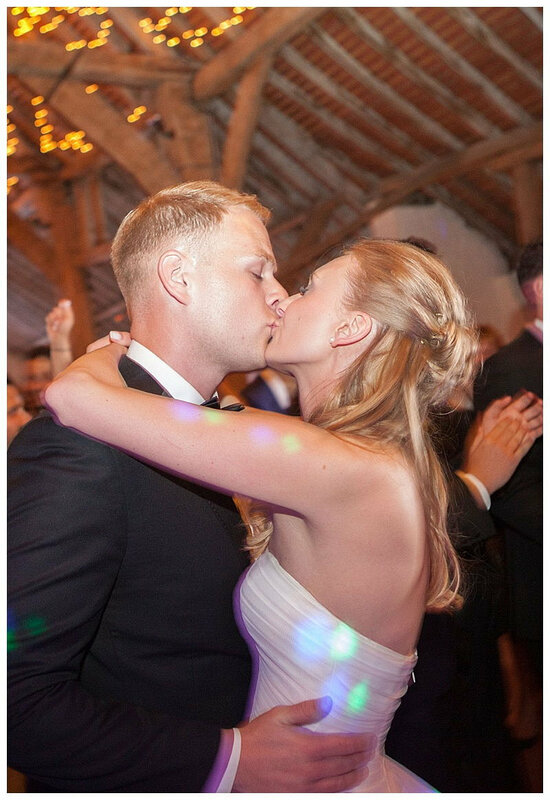 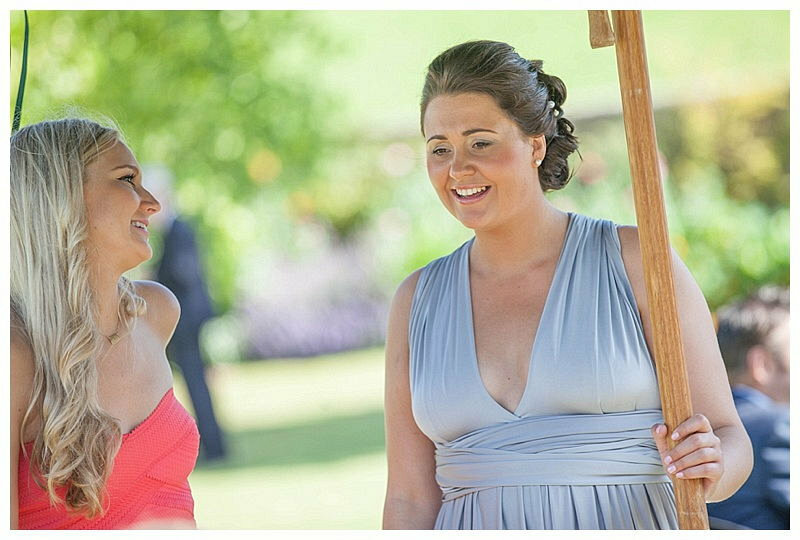 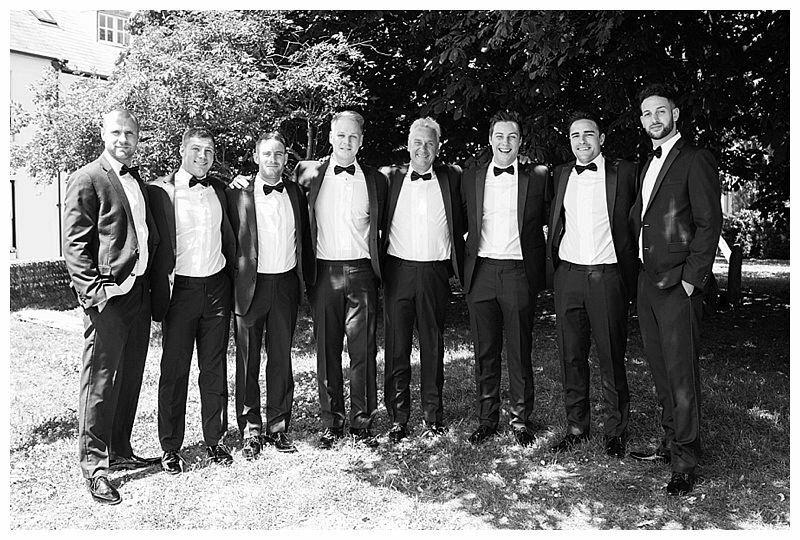 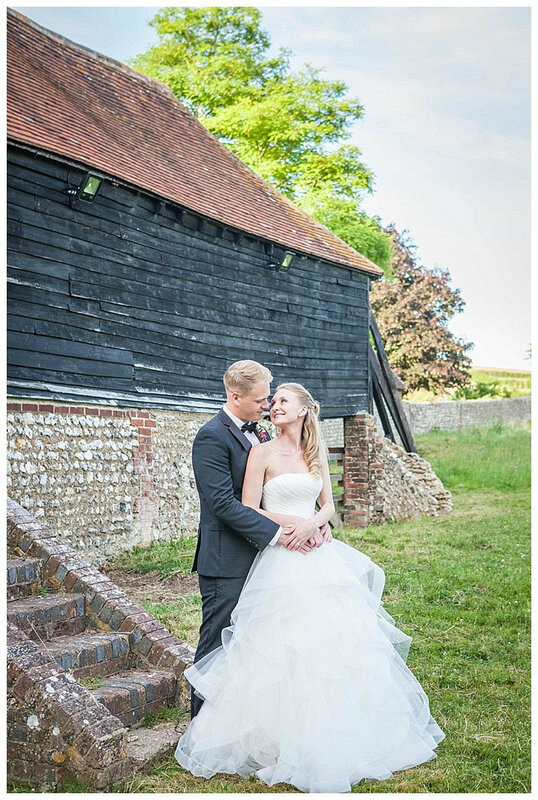 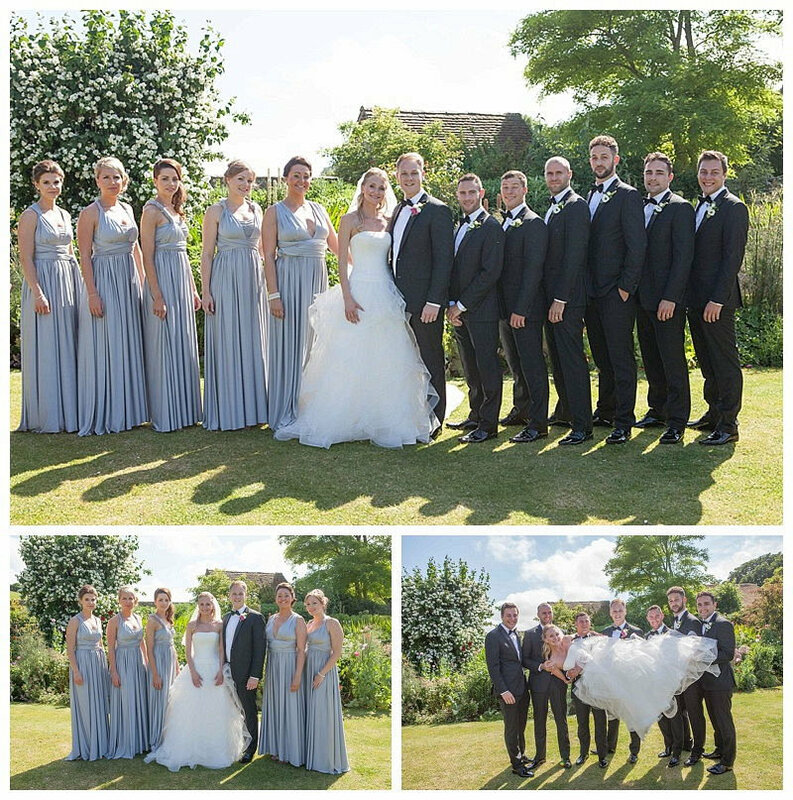 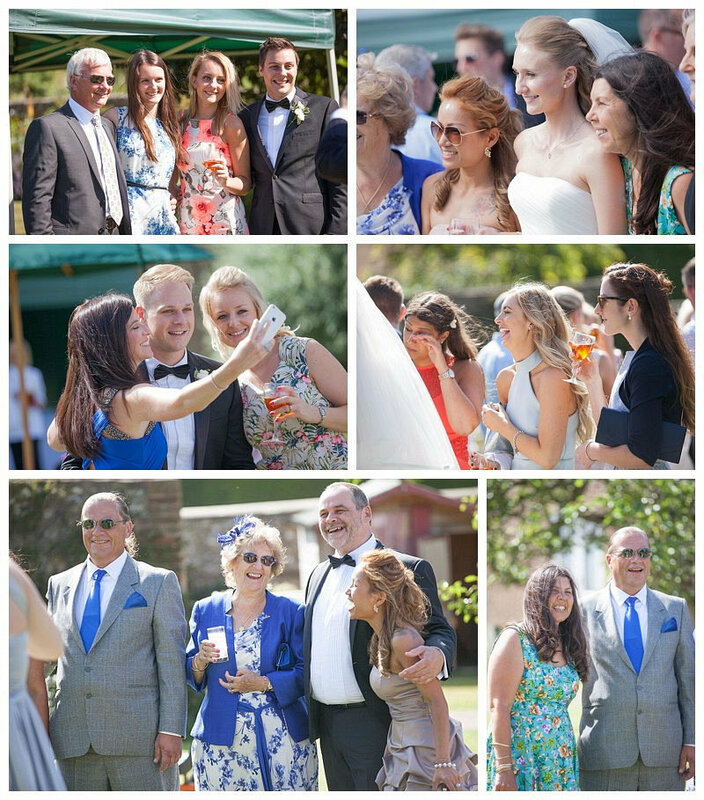 It was a personal and touching service carried out by a family friend after which the wedding party celebrated at the idyllic Pangdean Barn just outside of Brighton. 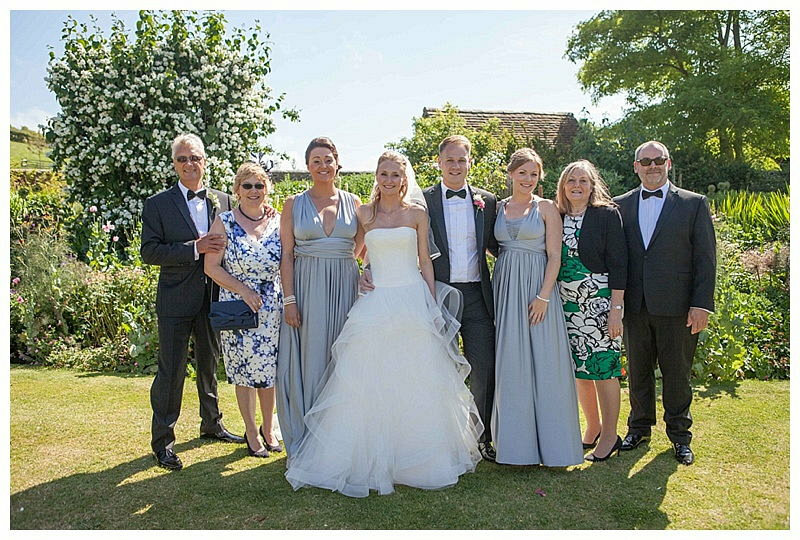 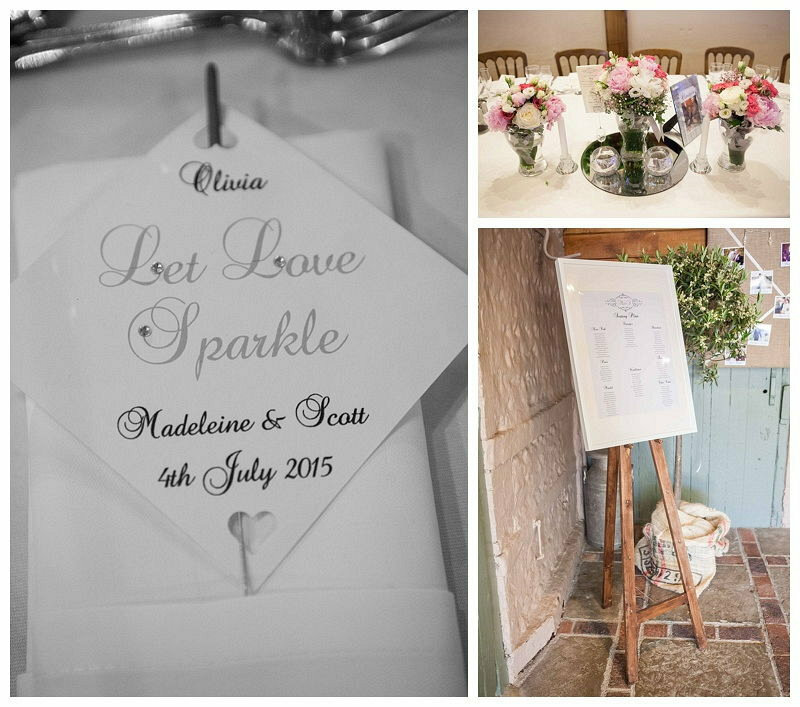 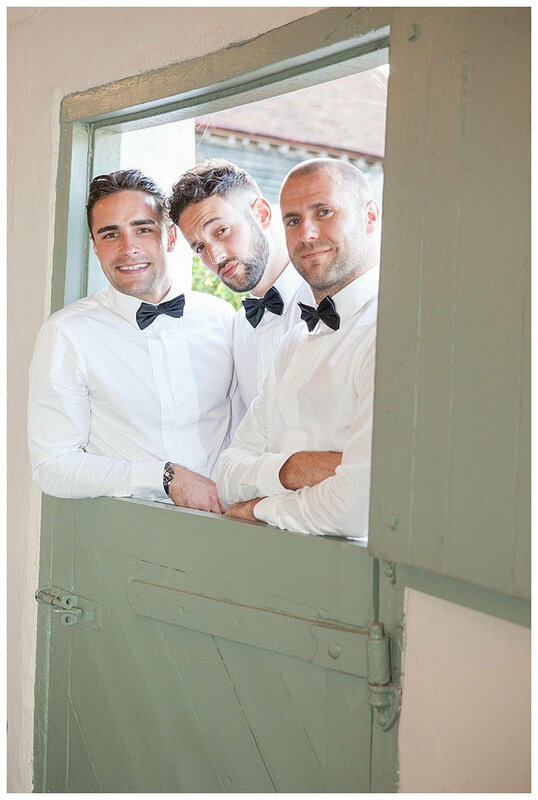 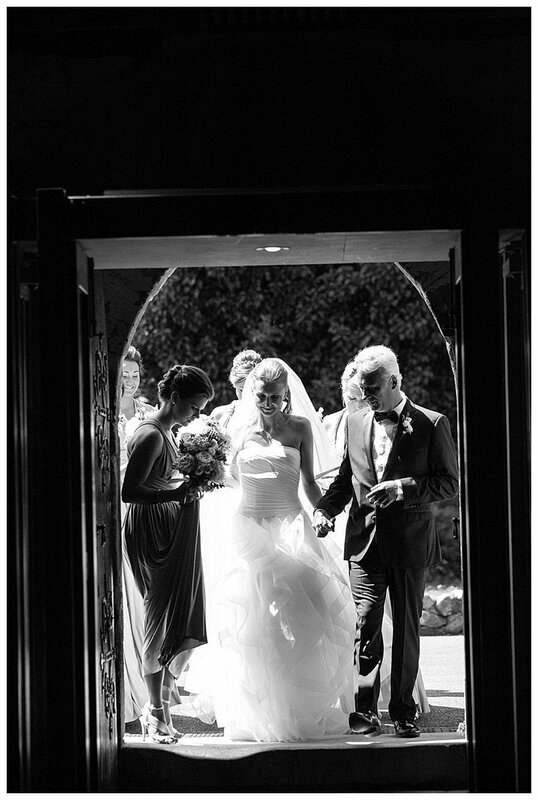 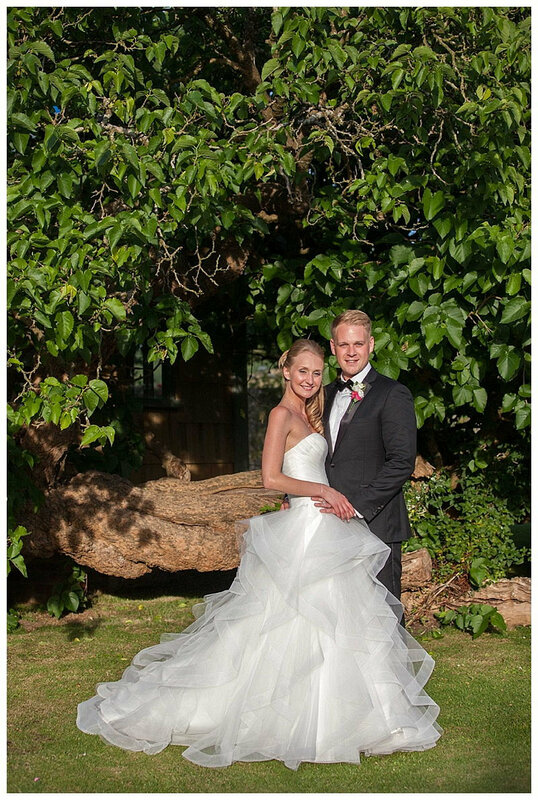 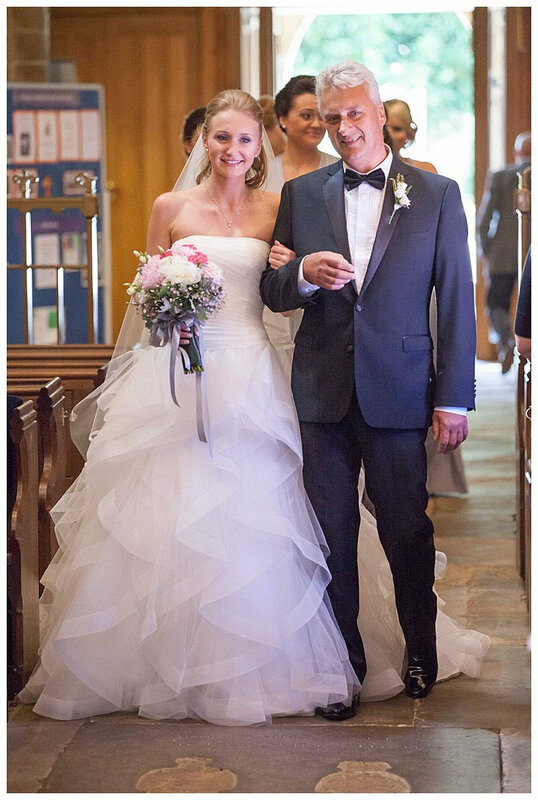 Congratulations Madeleine and Scott, wishing you many, many happy years together. 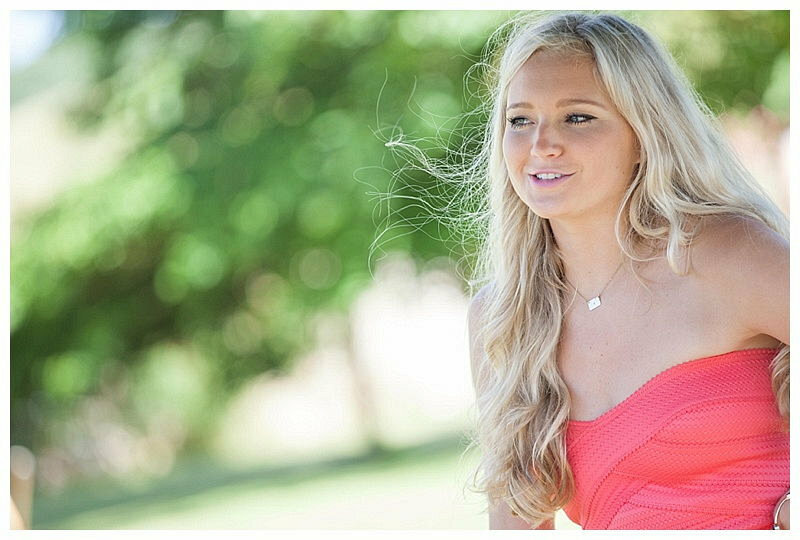 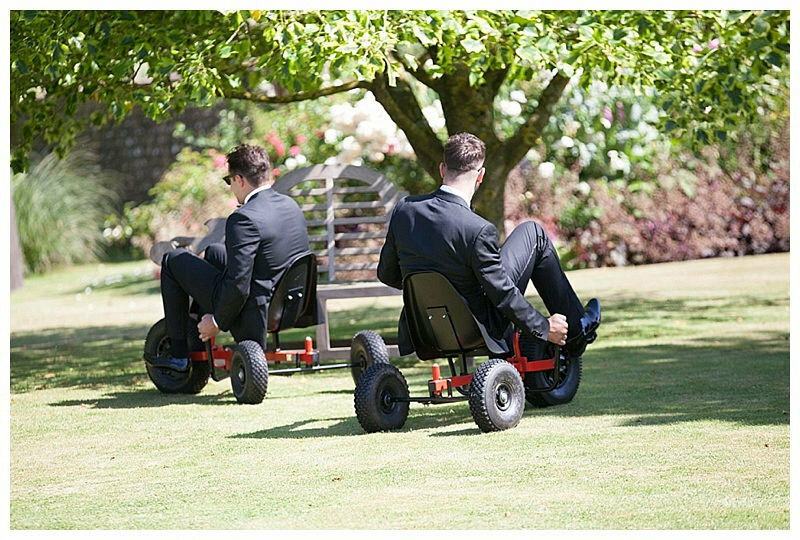 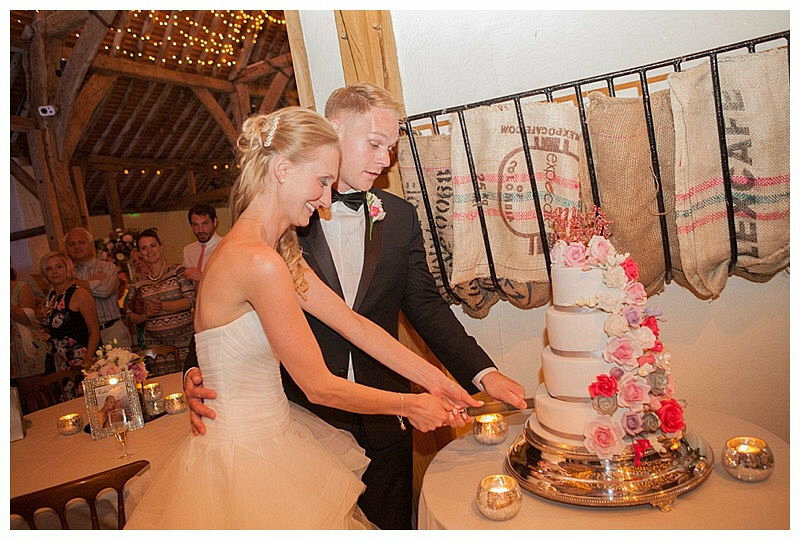 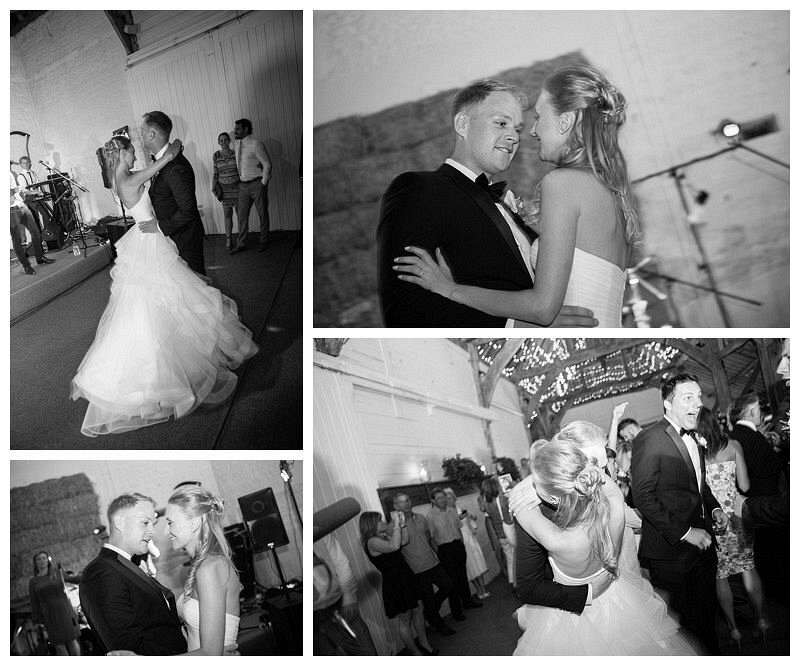 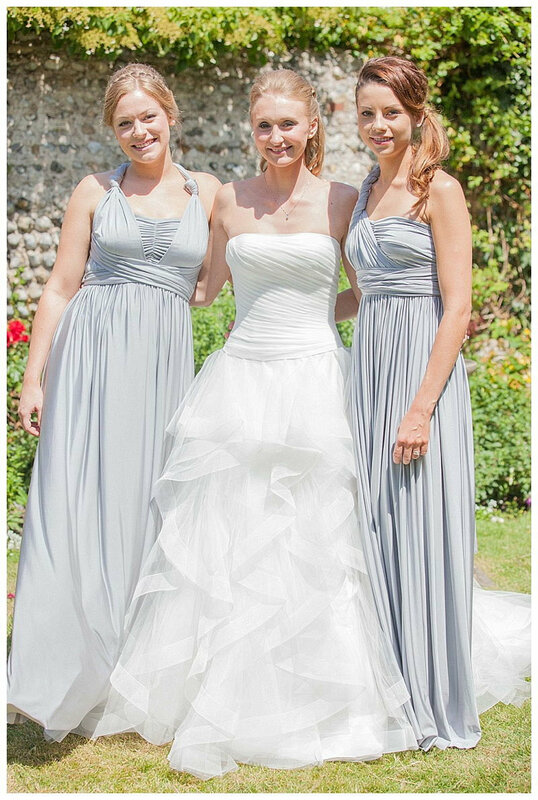 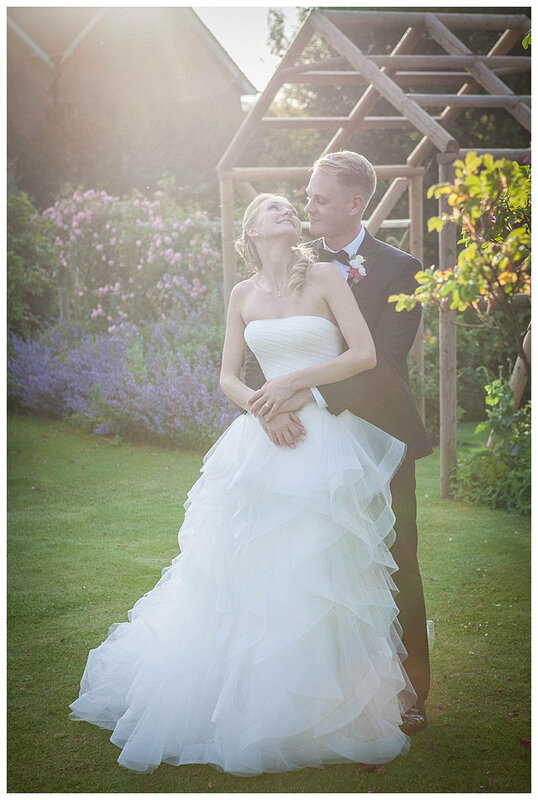 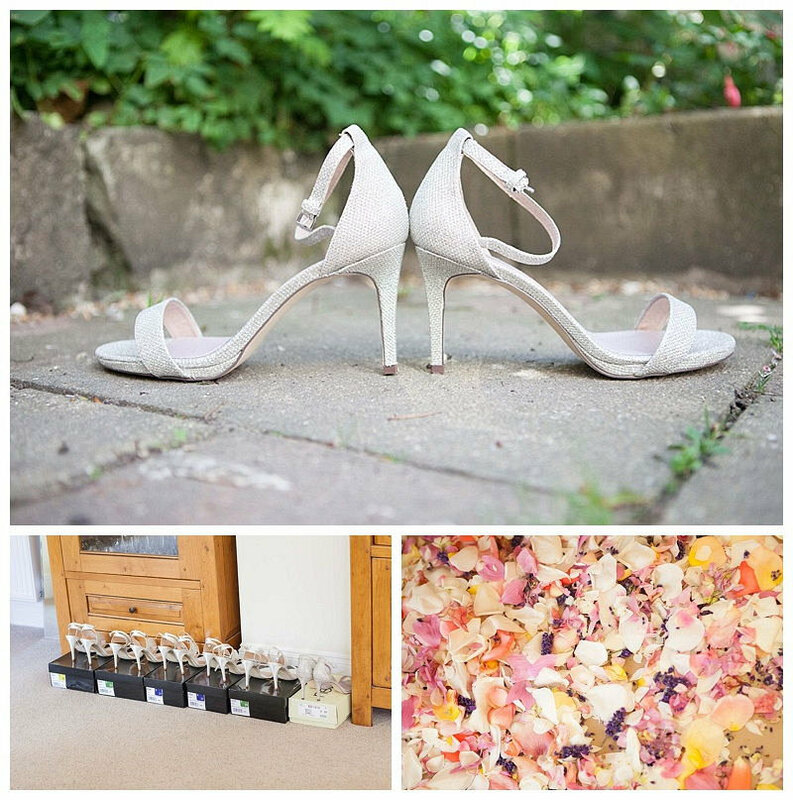 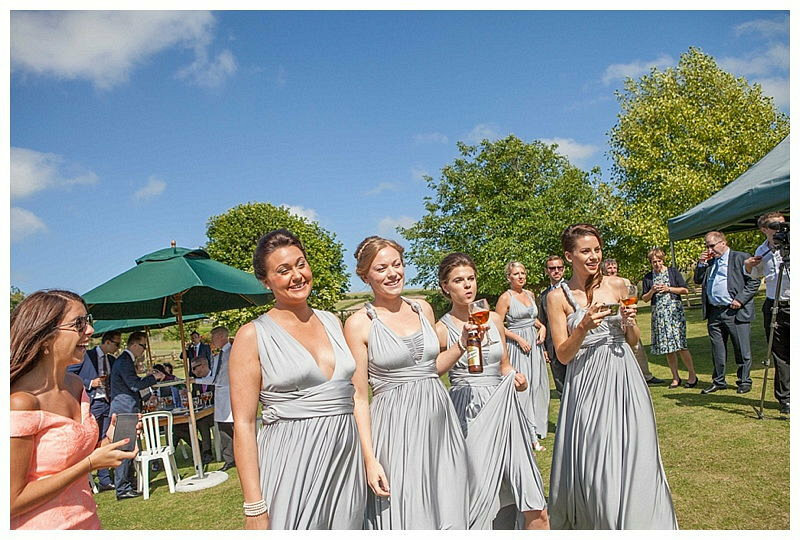 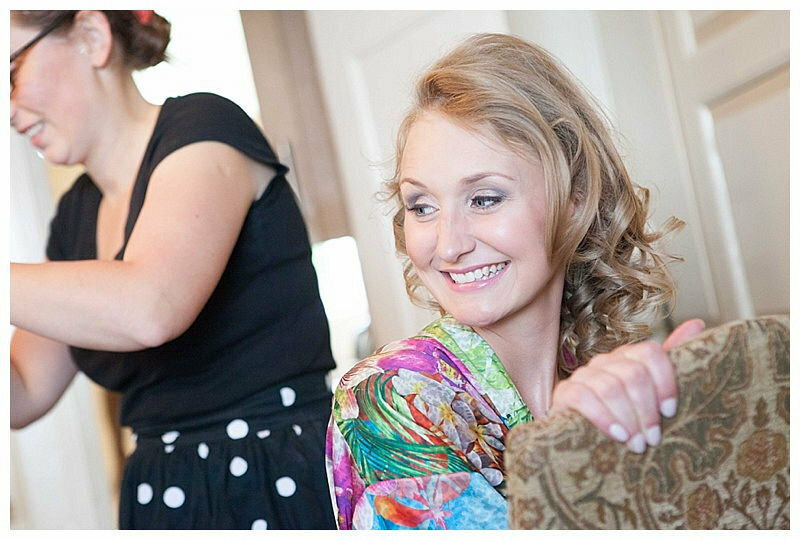 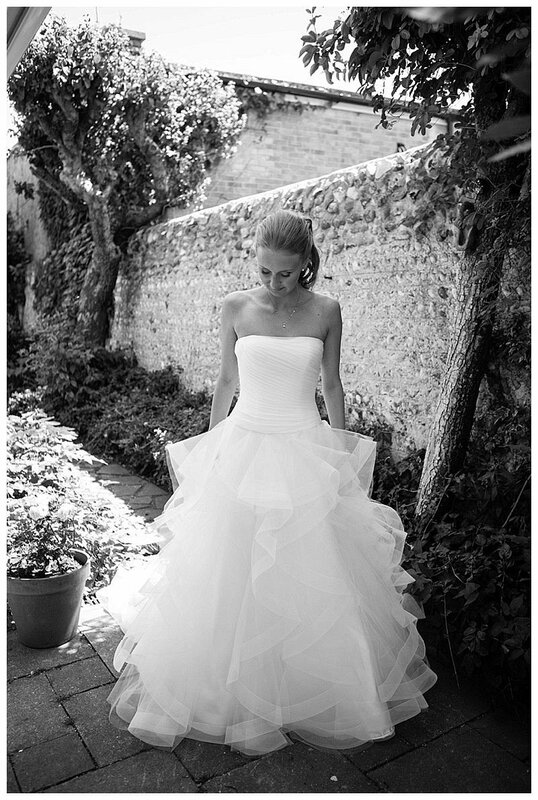 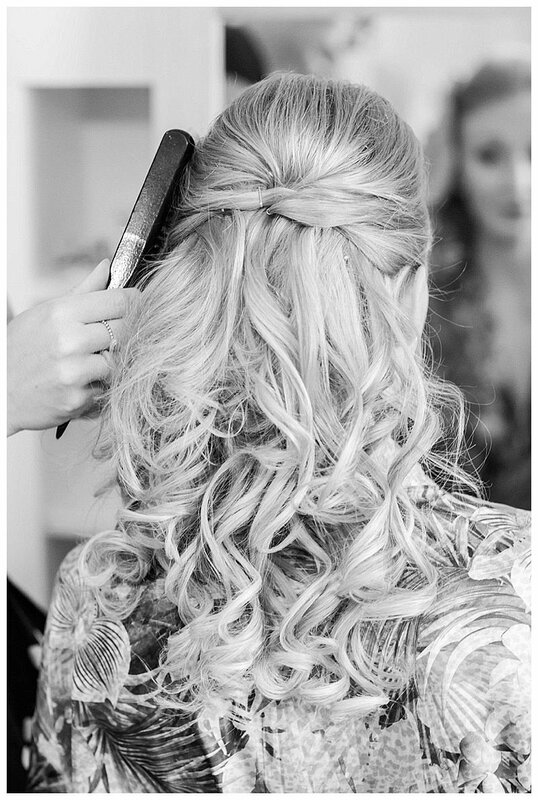 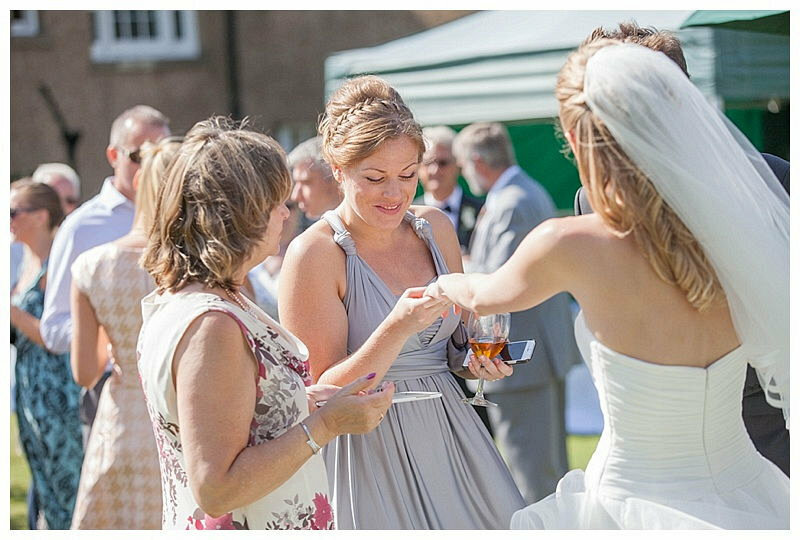 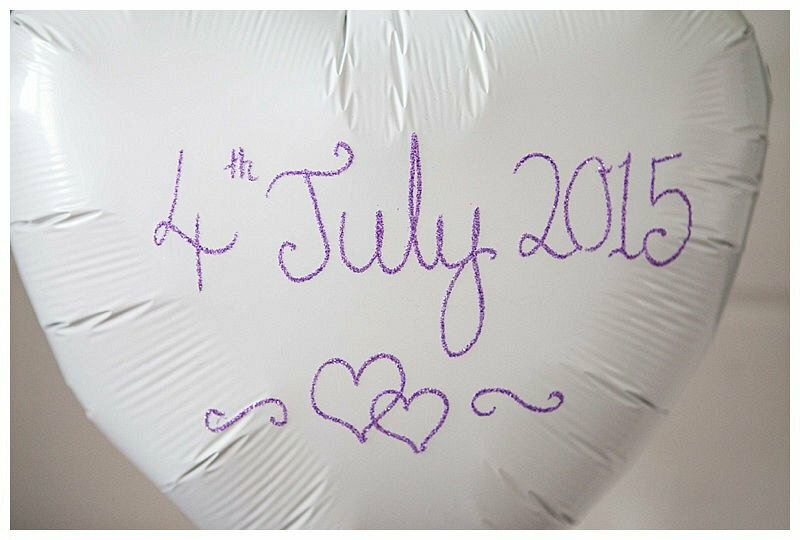 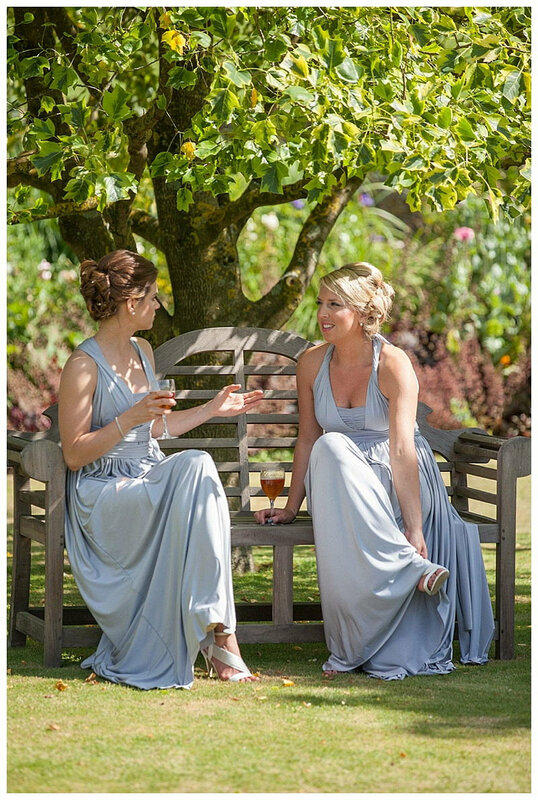 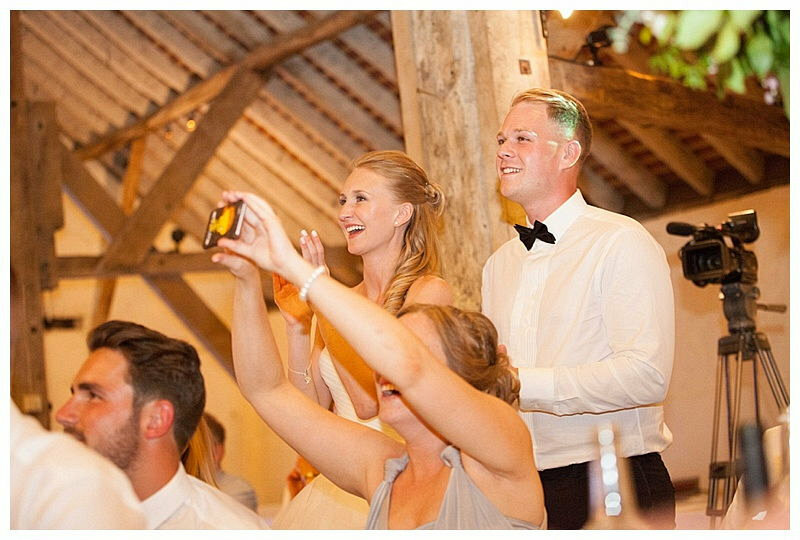 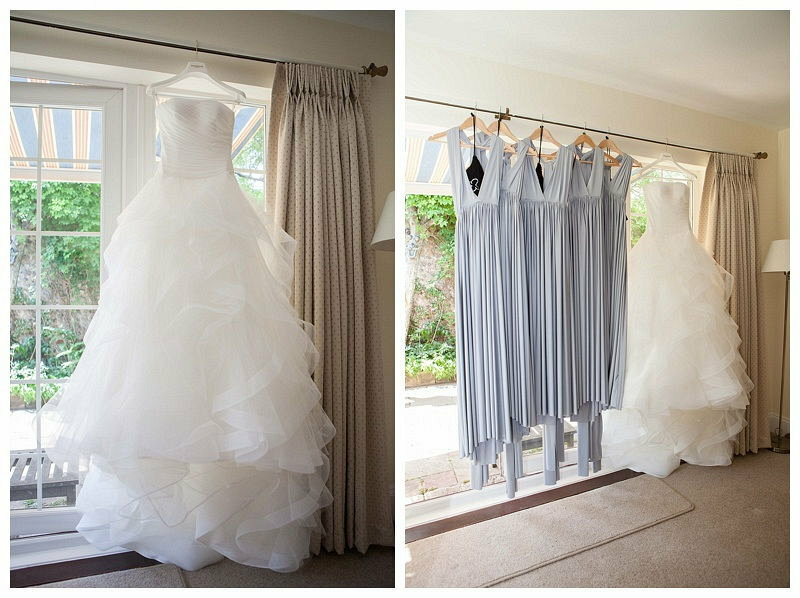 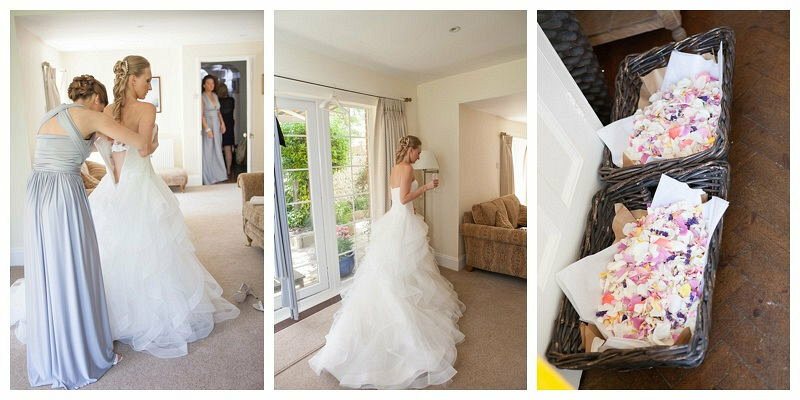 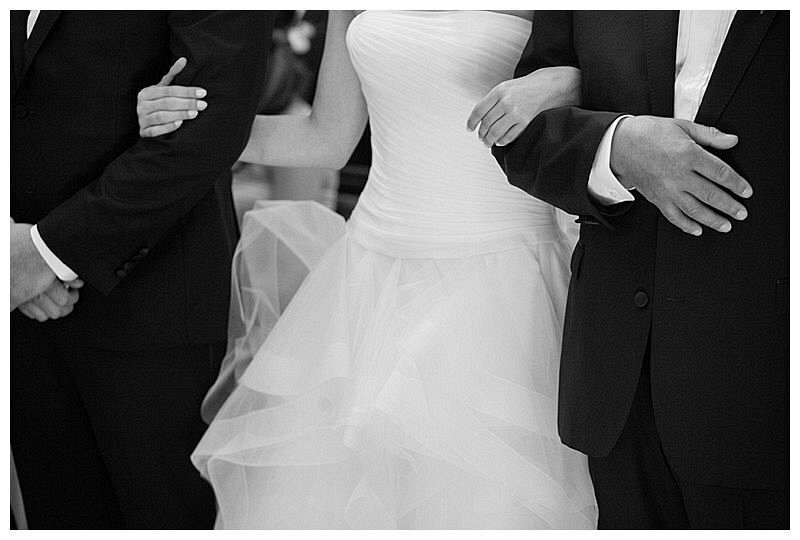 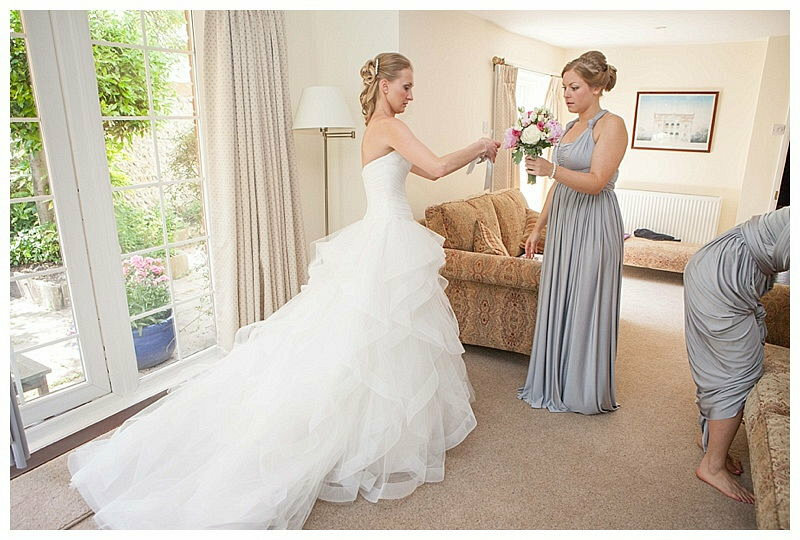 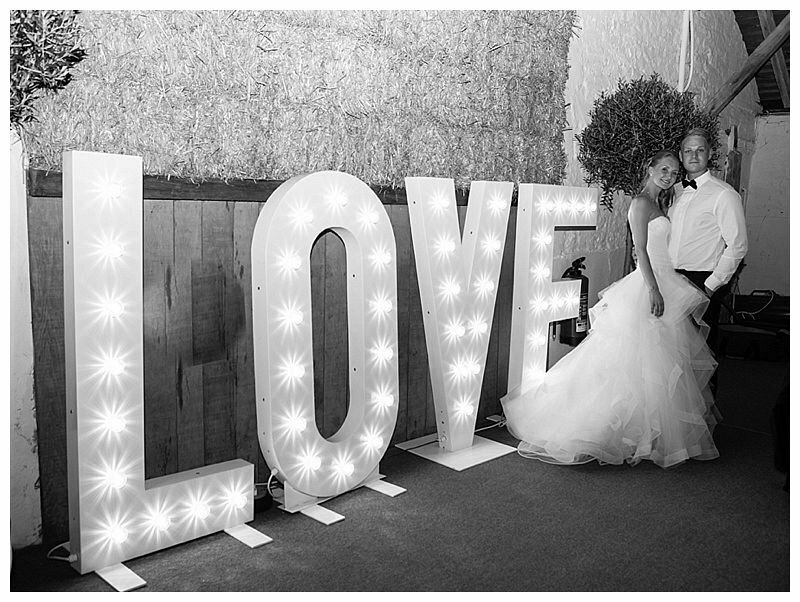 Categories: Barn Weddings, Countryside Weddings, Summer and Weddings.